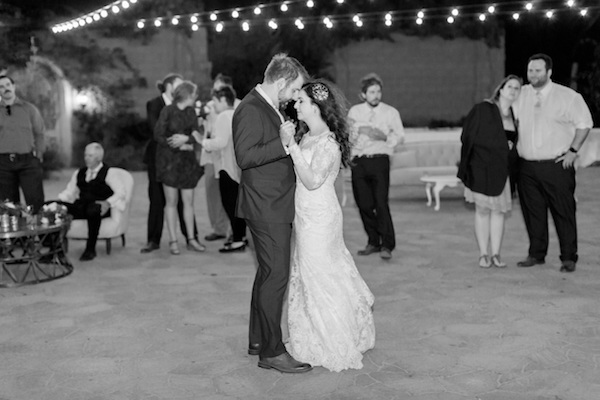 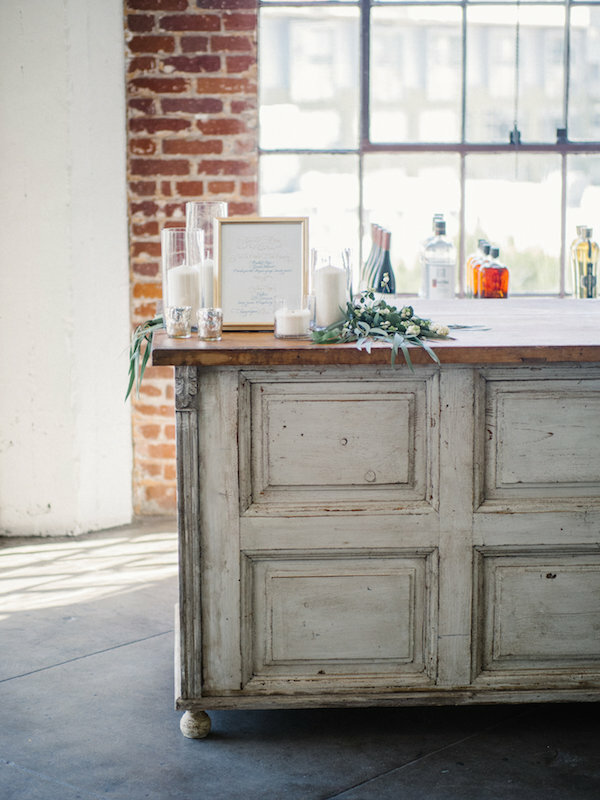 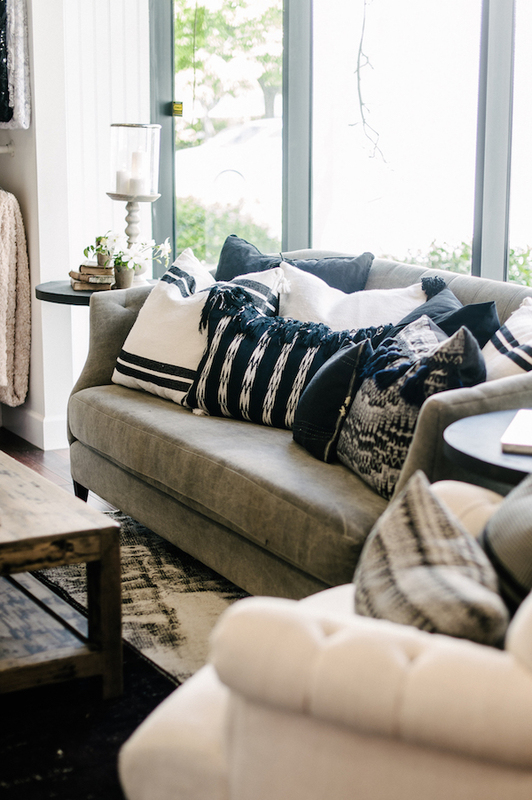 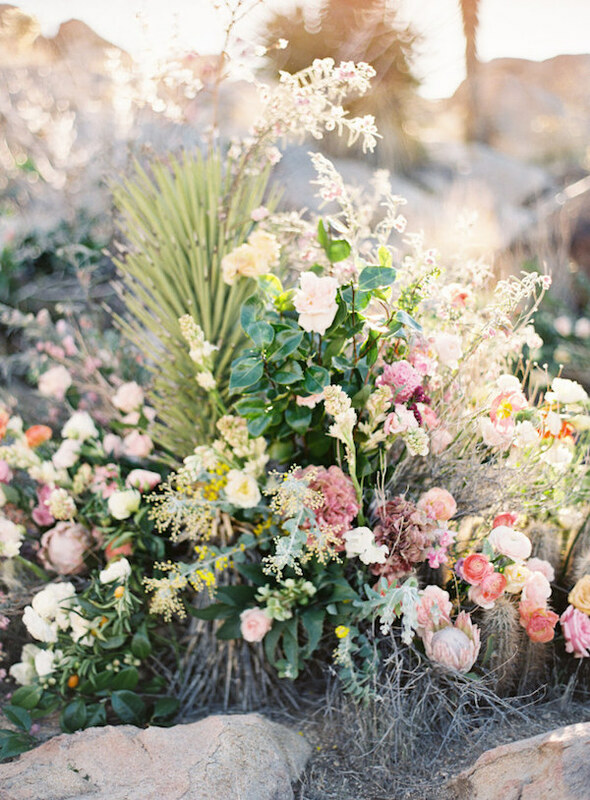 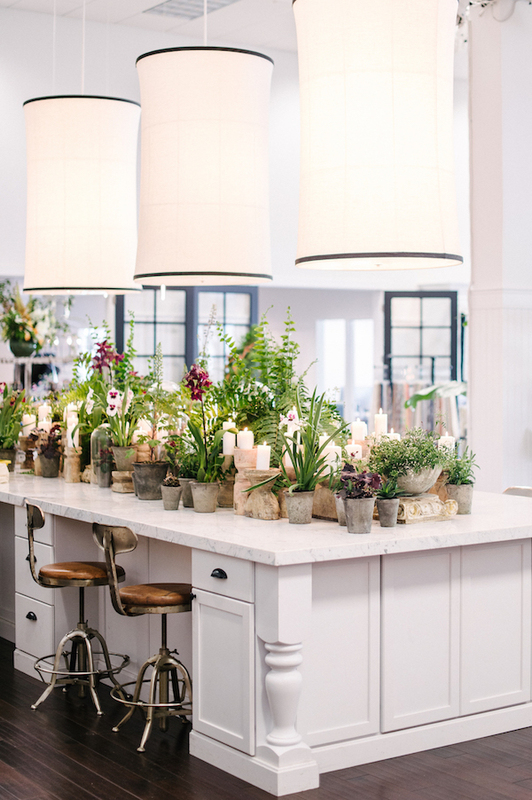 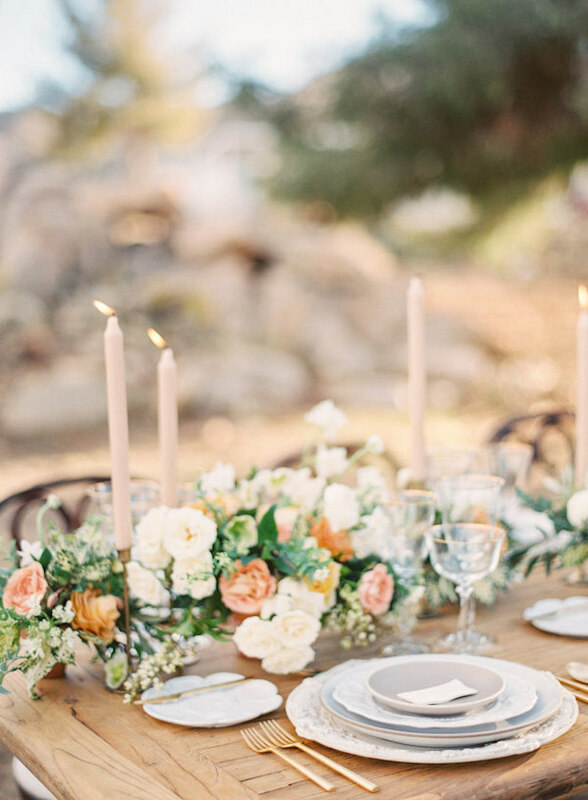 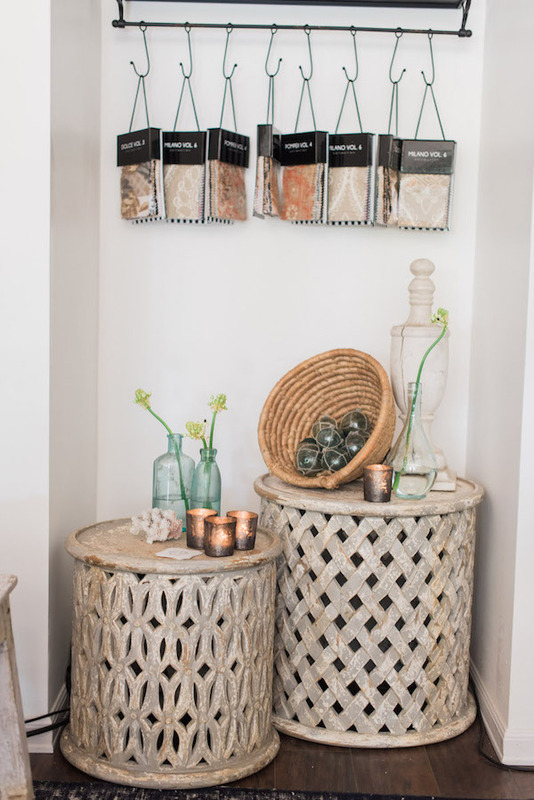 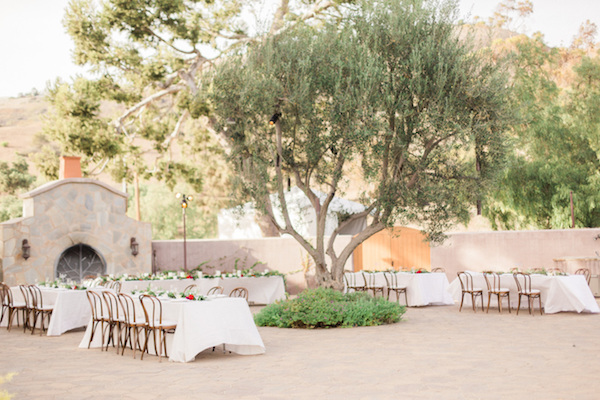 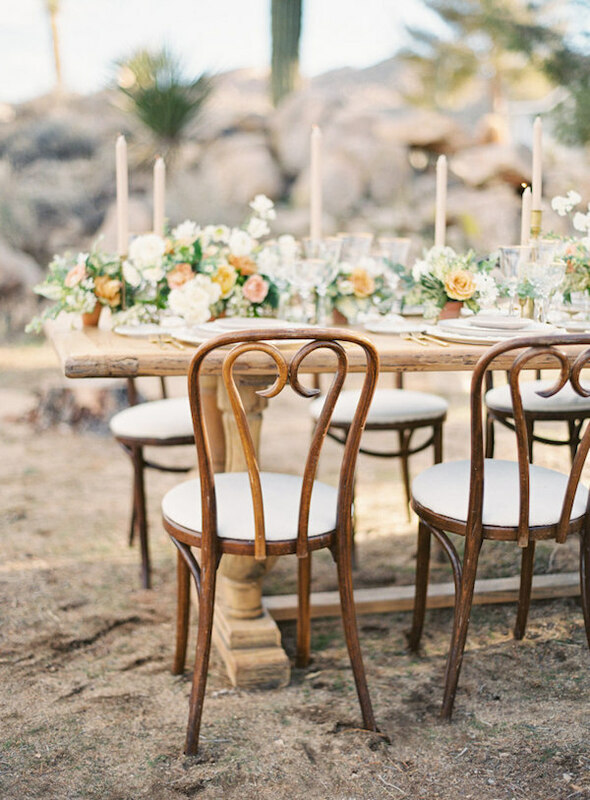 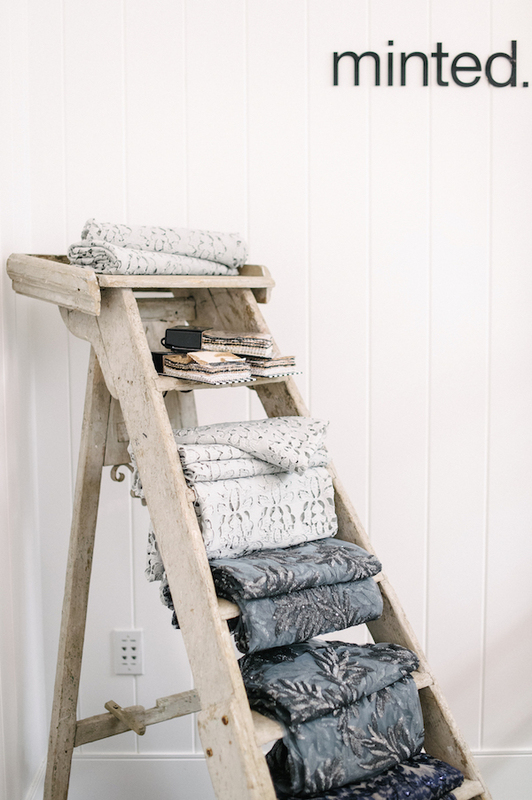 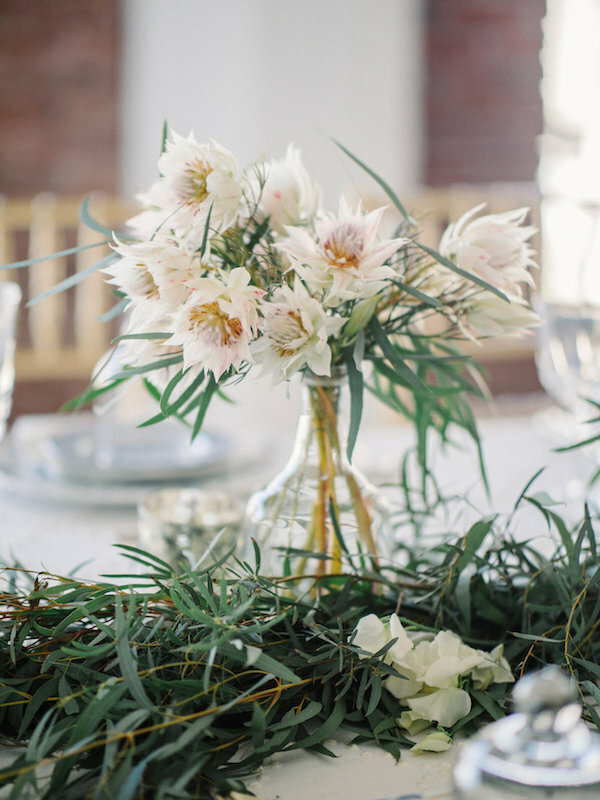 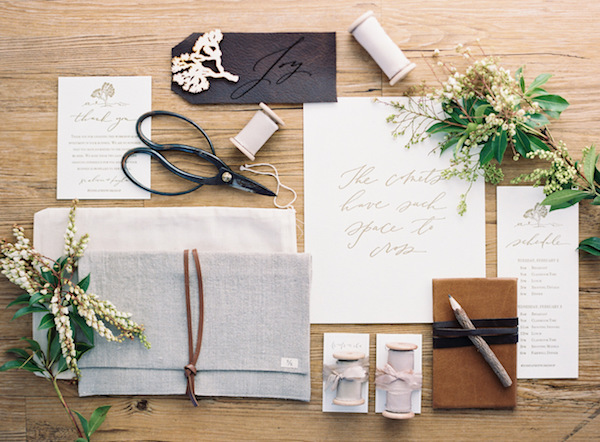 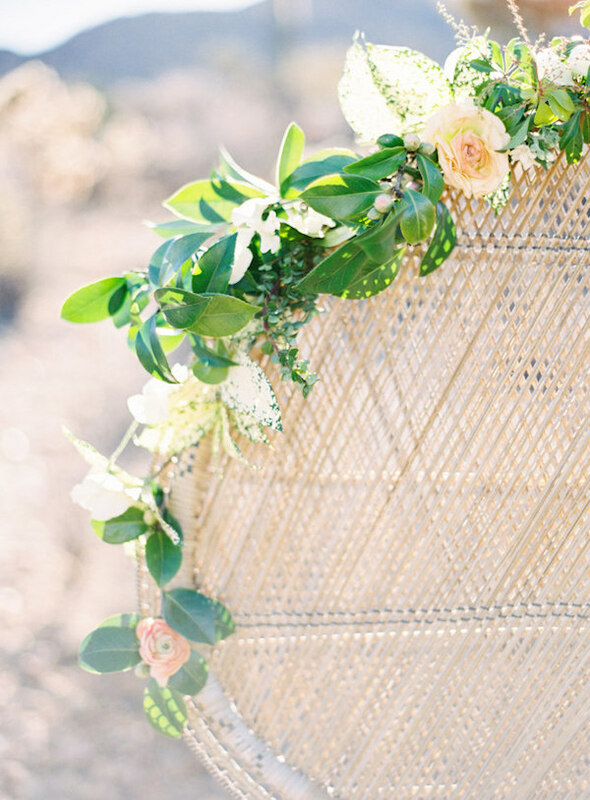 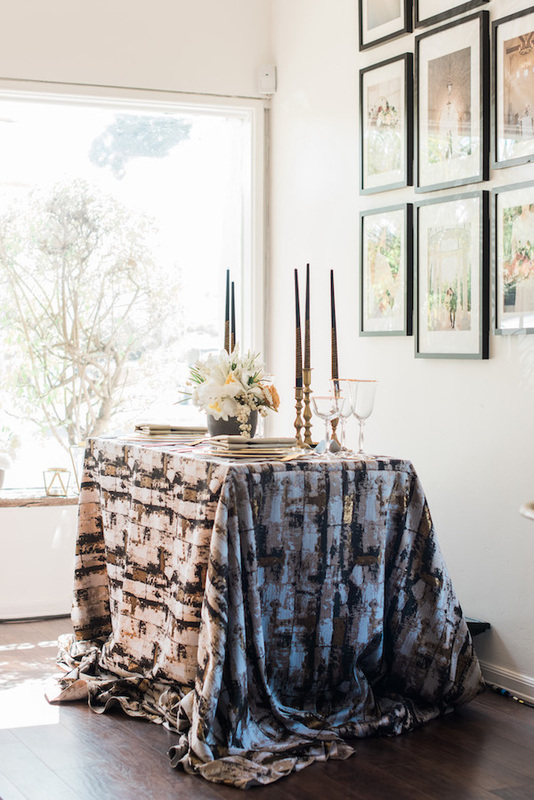 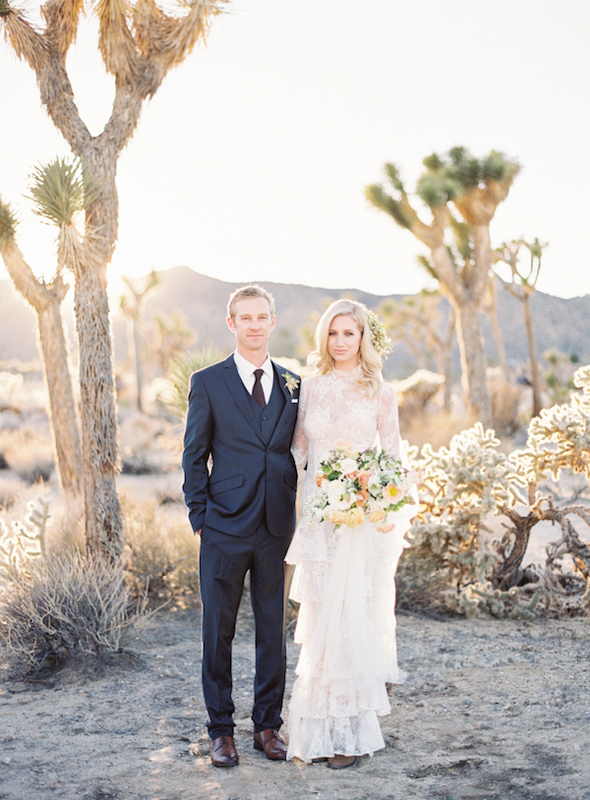 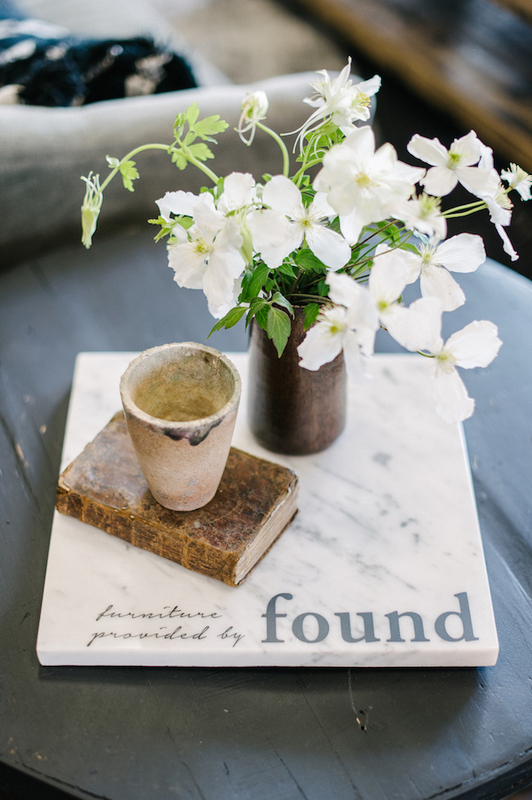 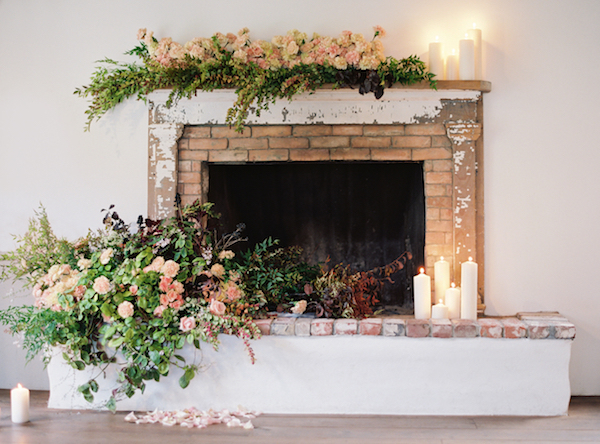 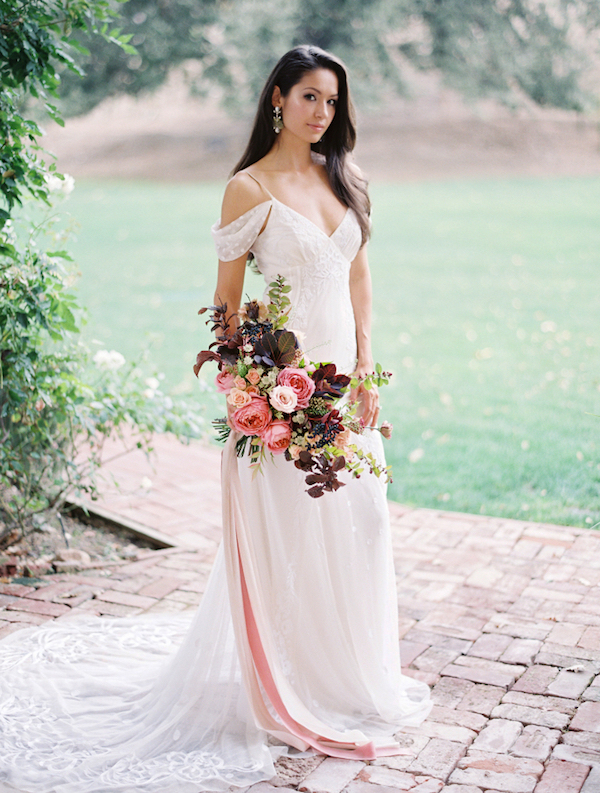 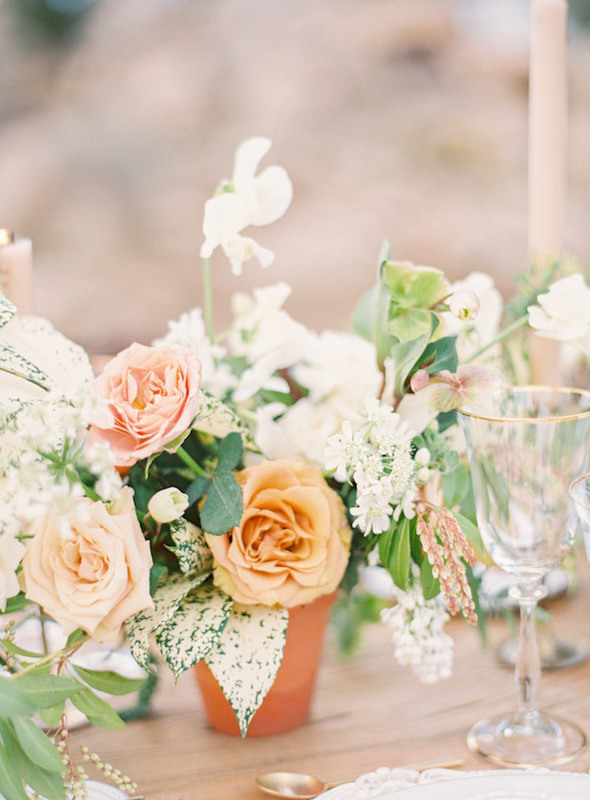 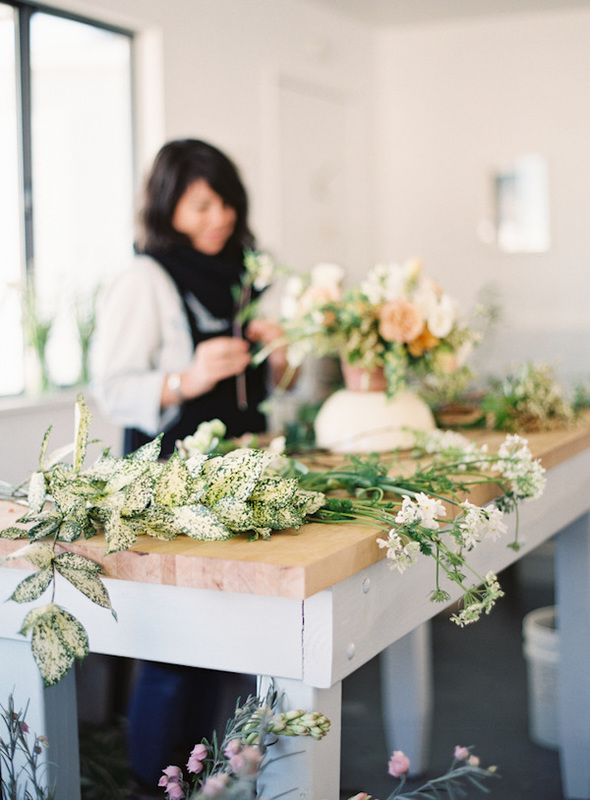 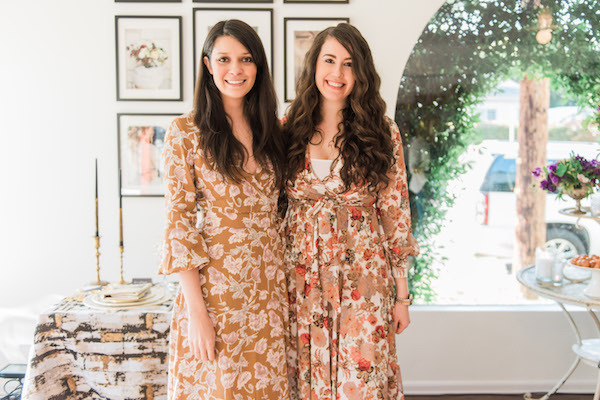 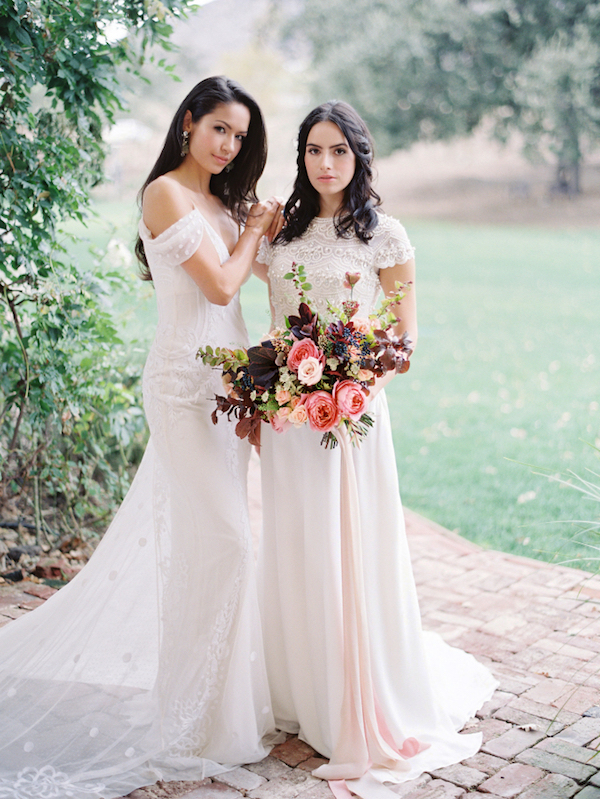 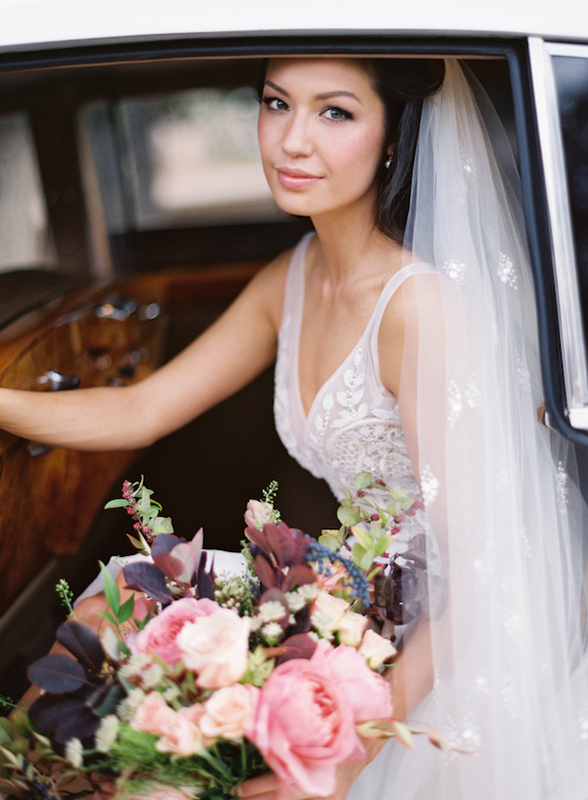 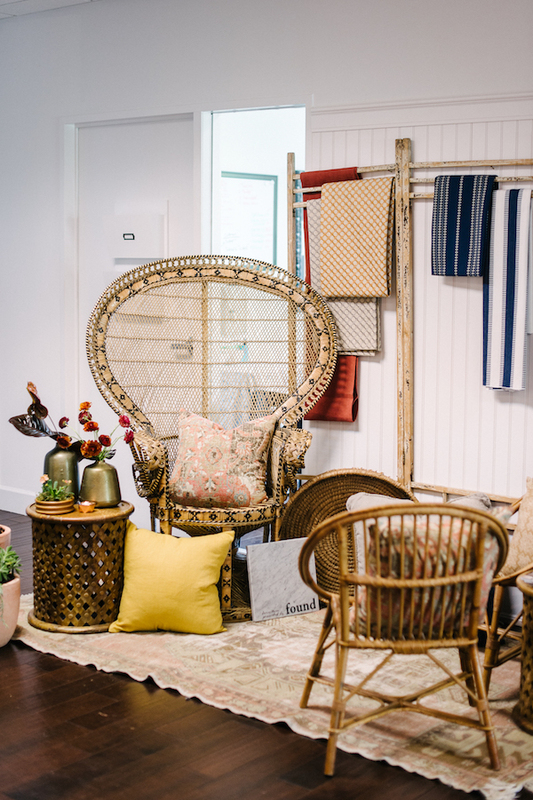 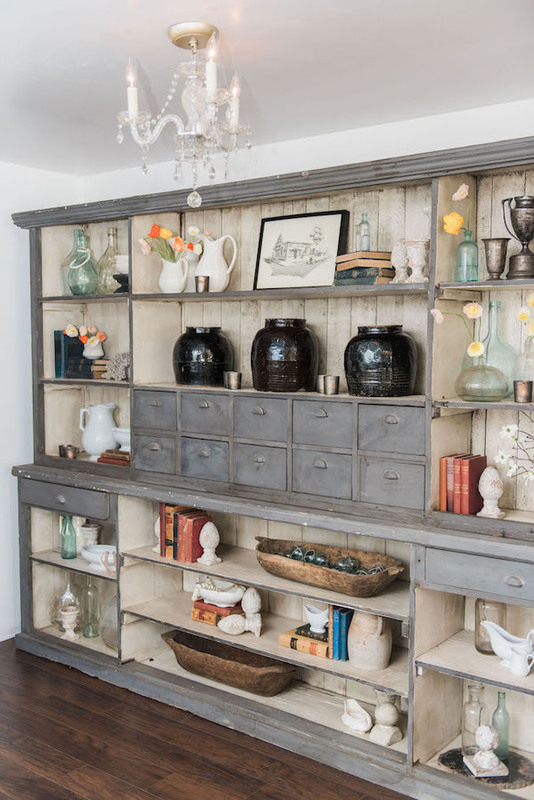 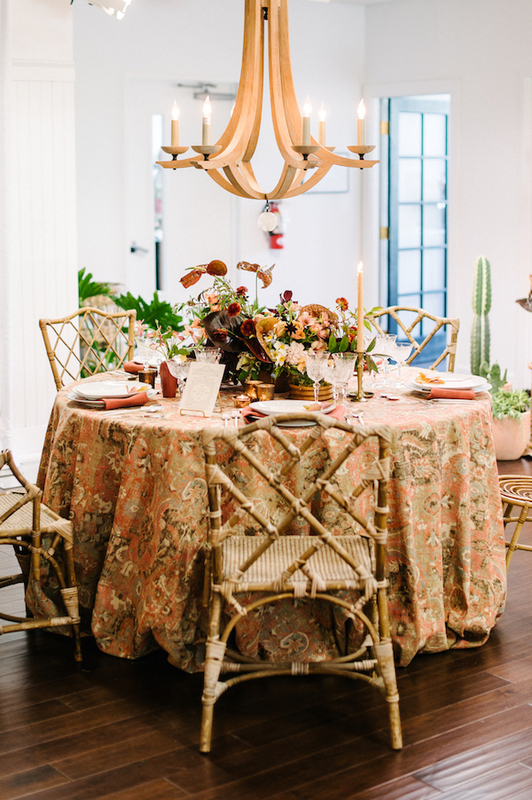 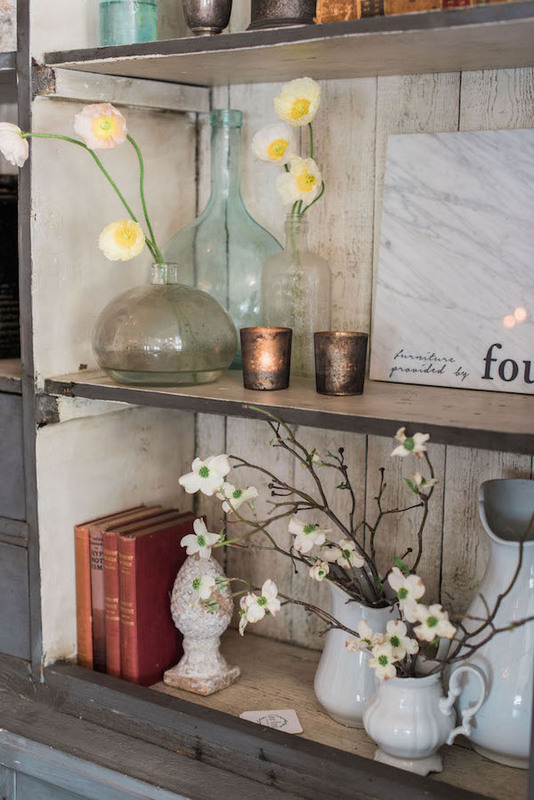 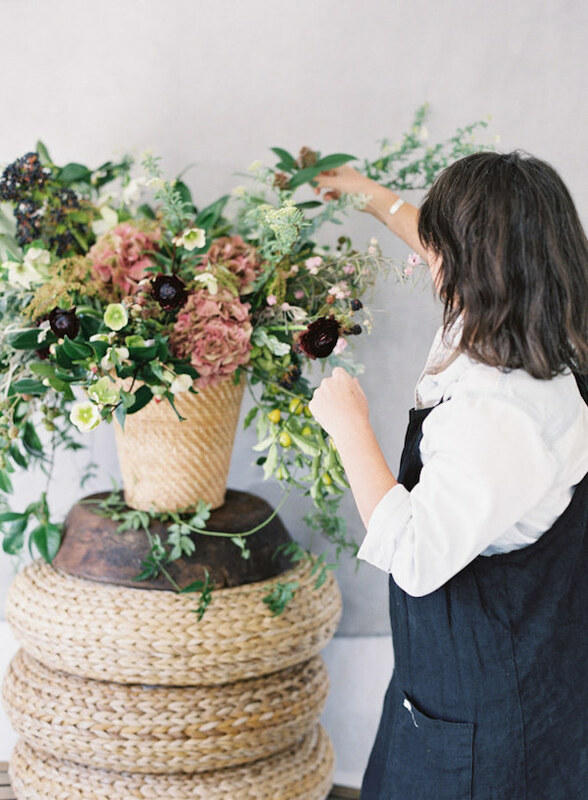 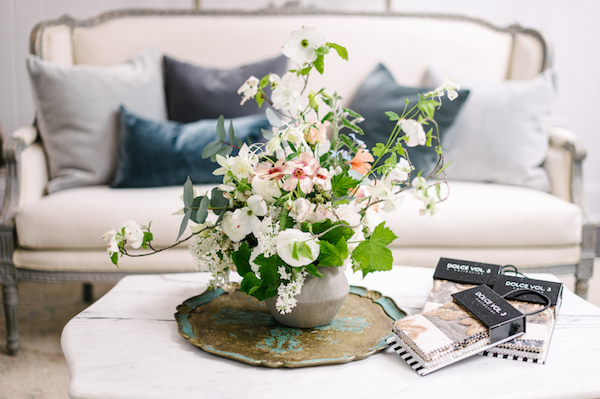 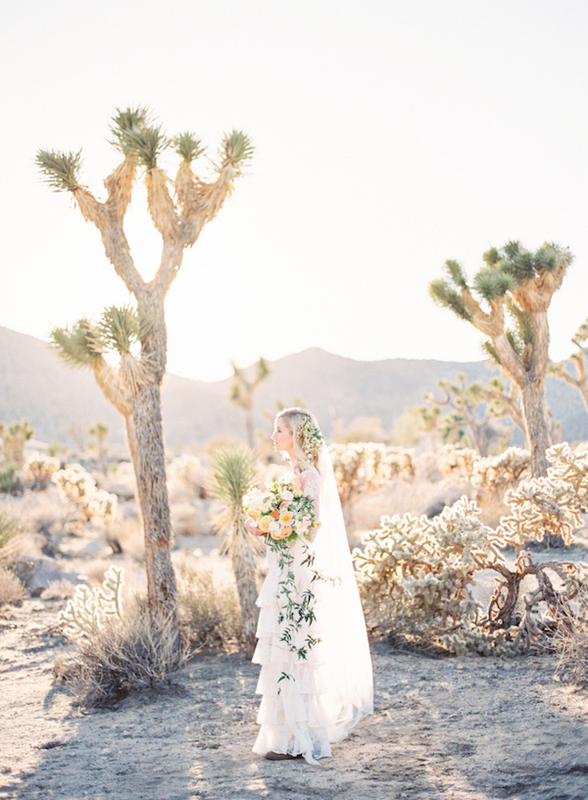 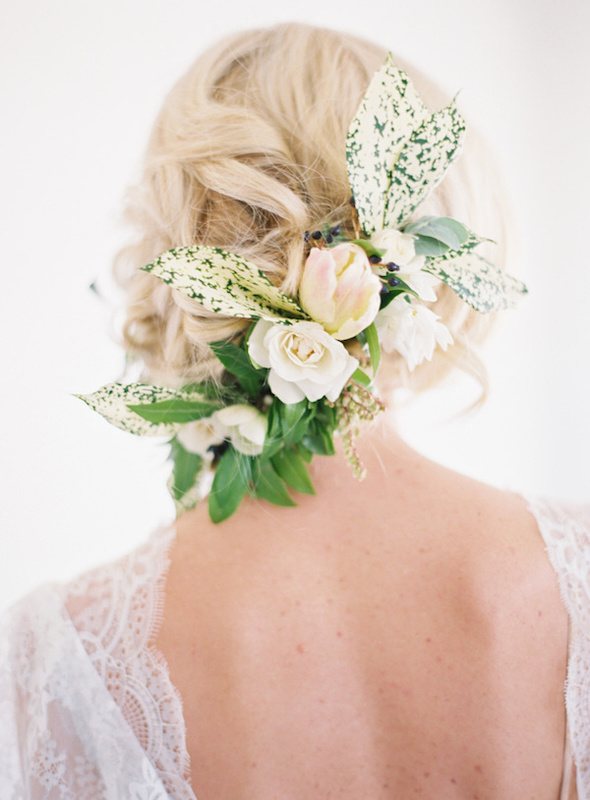 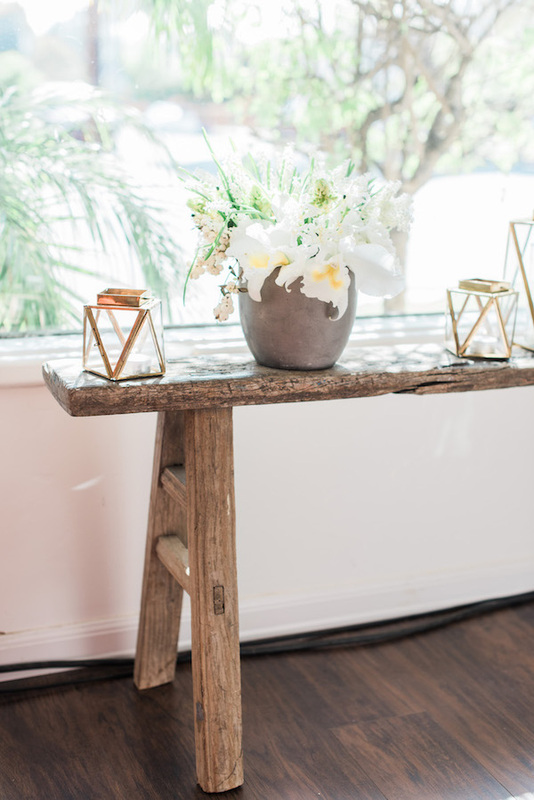 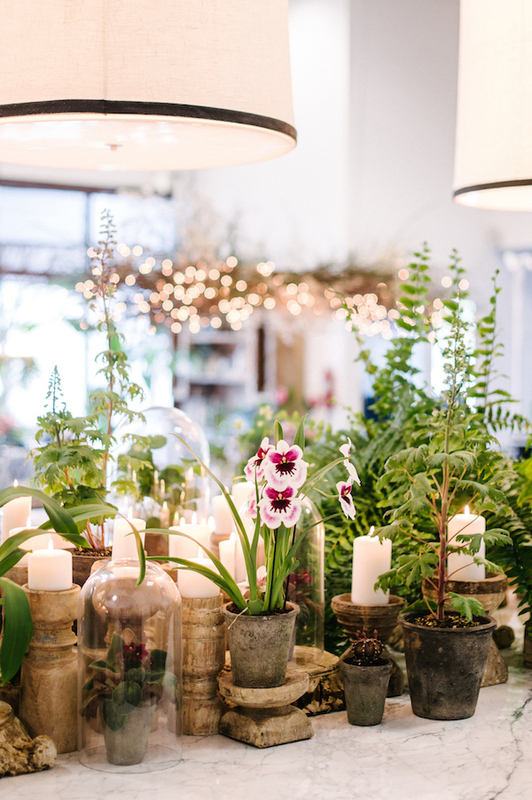 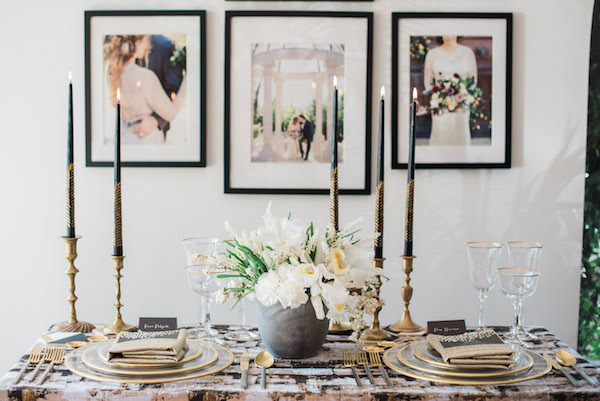 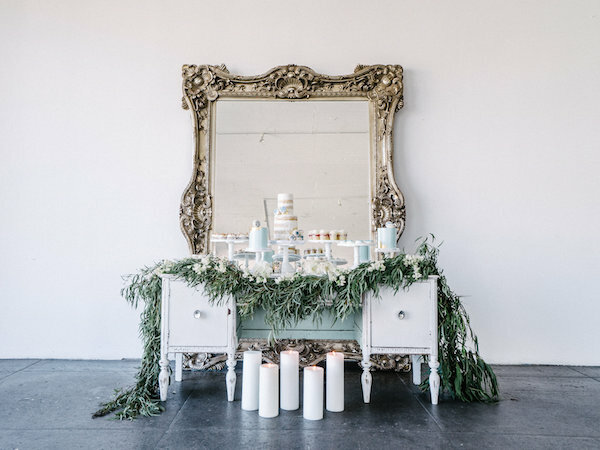 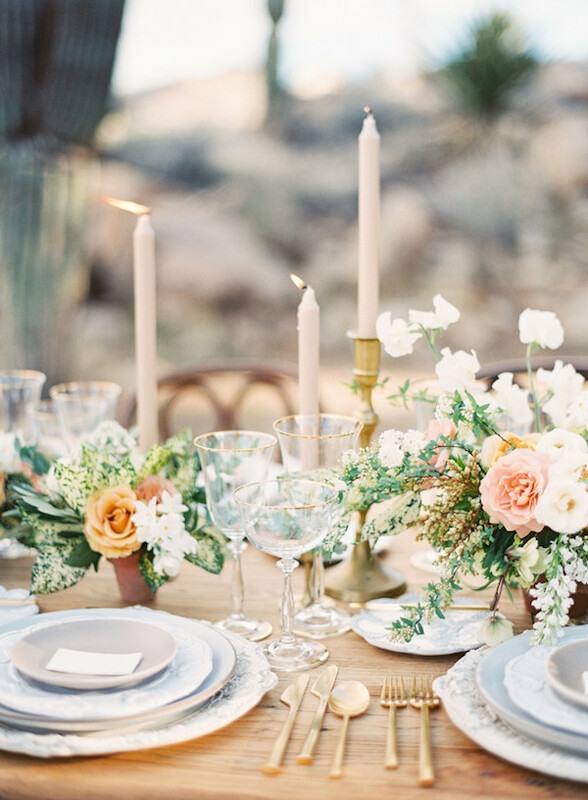 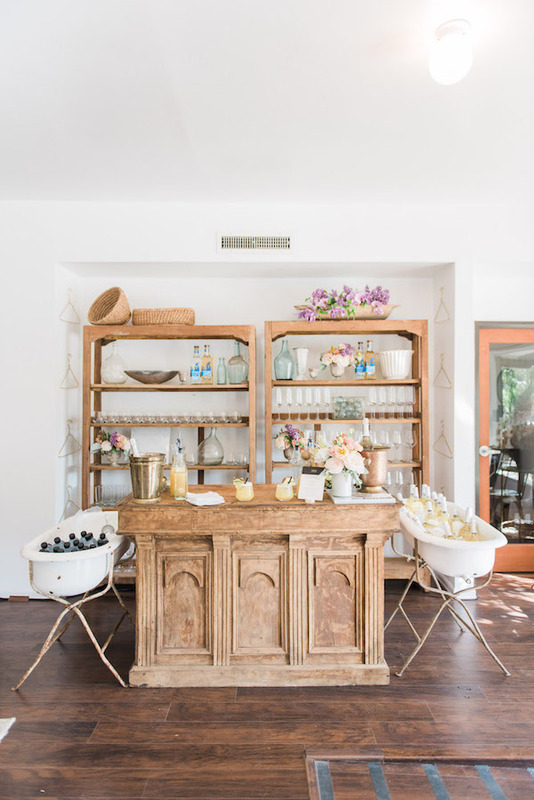 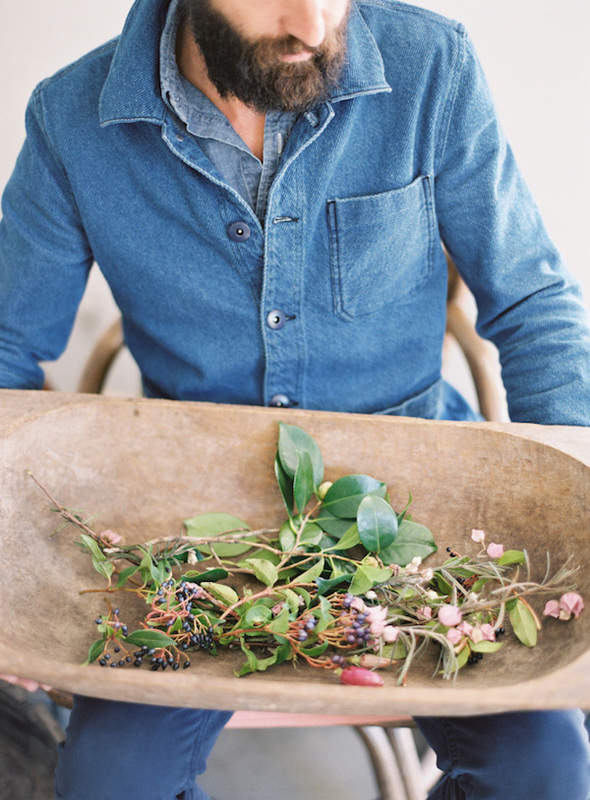 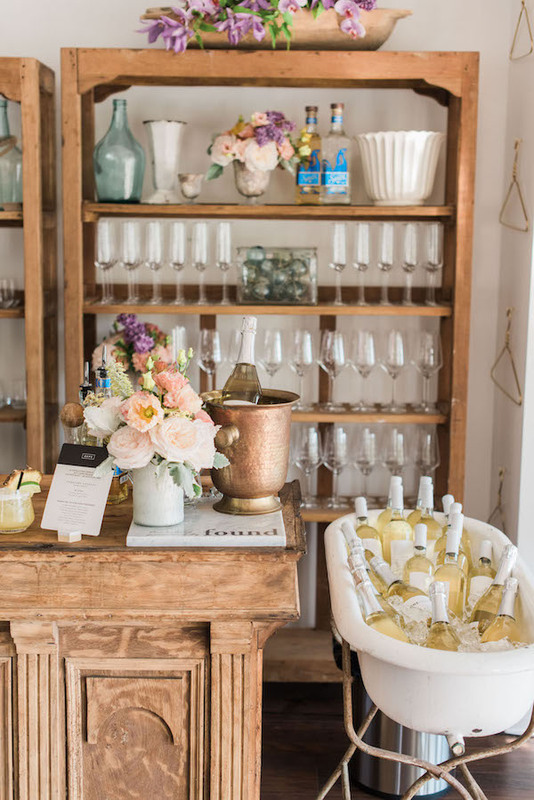 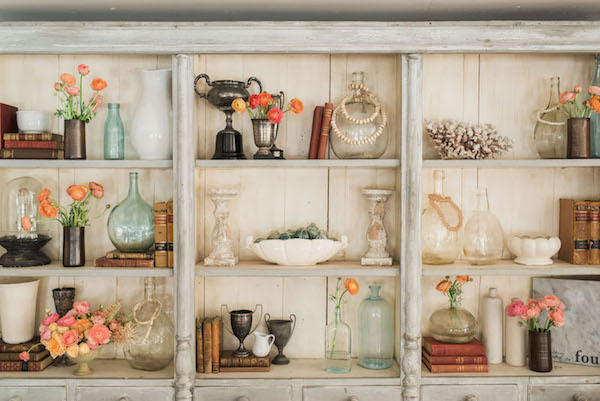 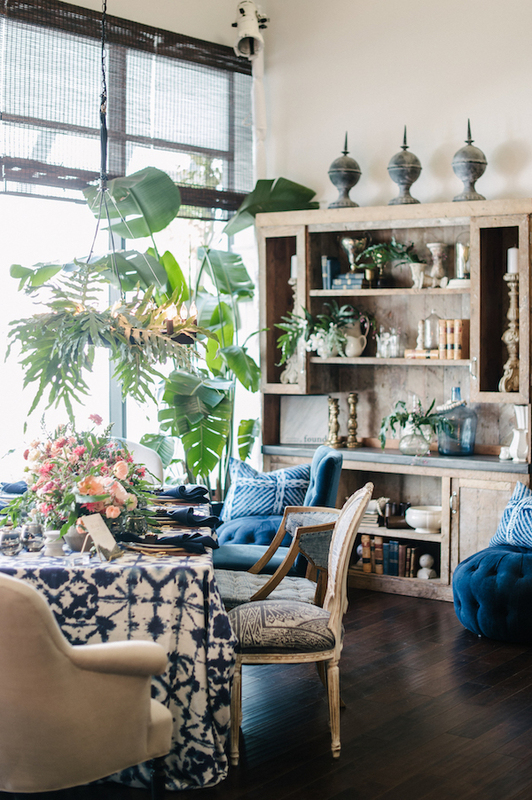 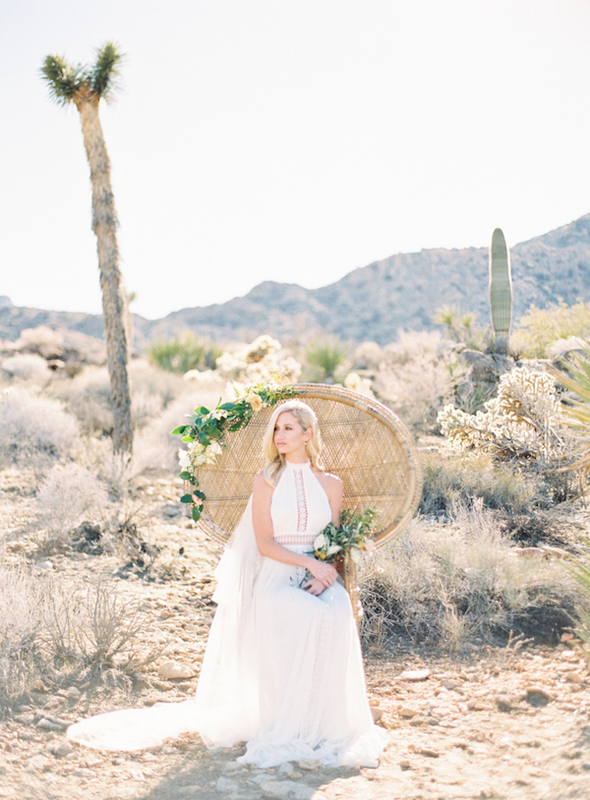 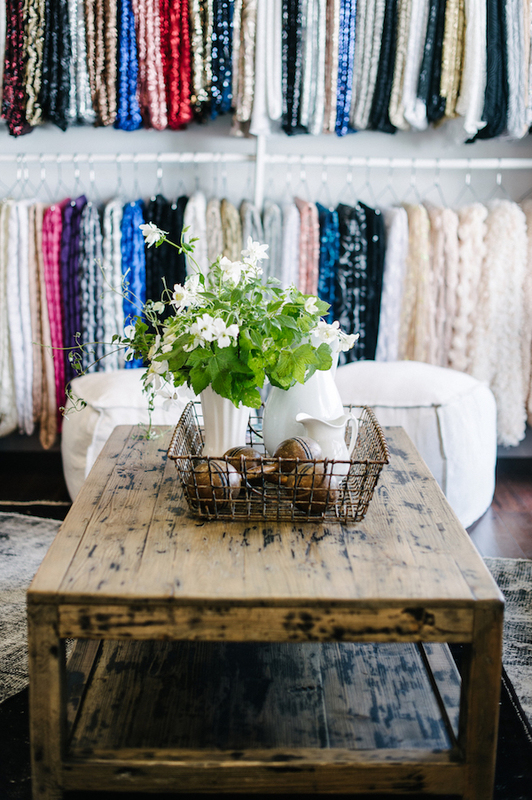 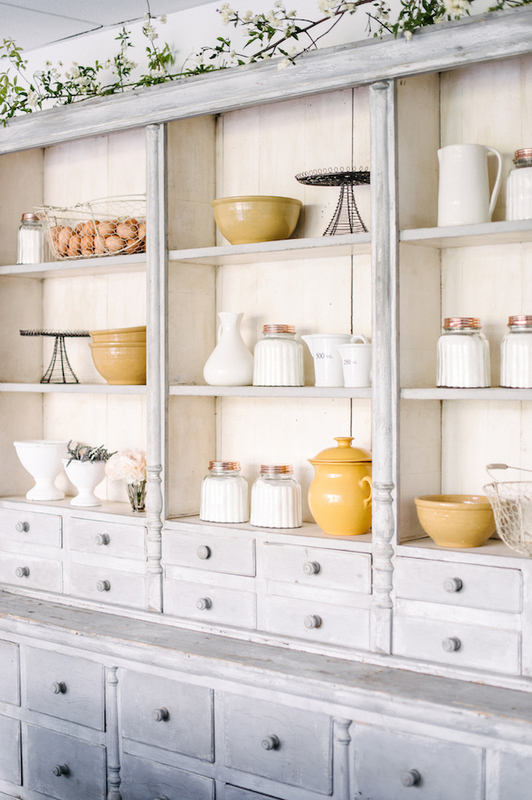 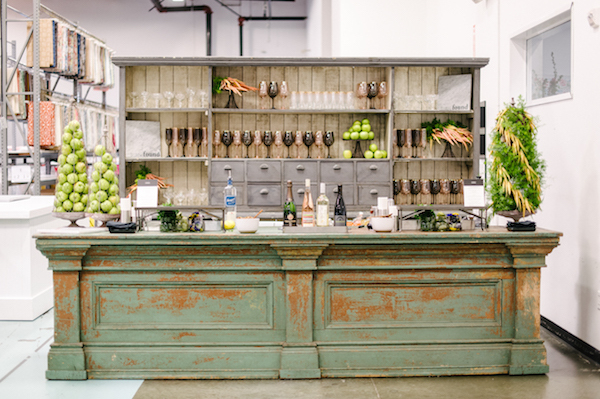 So much pretty going on with this Joshua Tree workshop: A Union of Floral & Film. 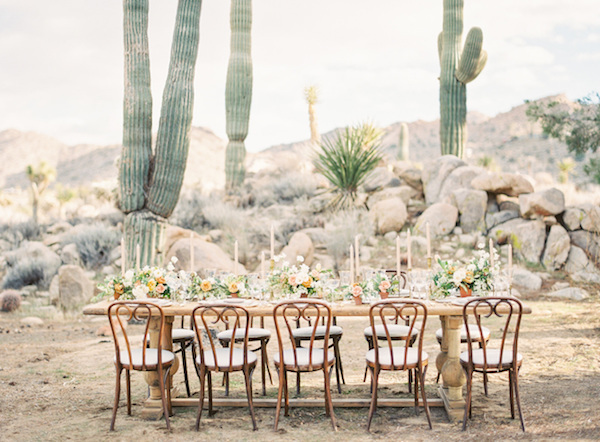 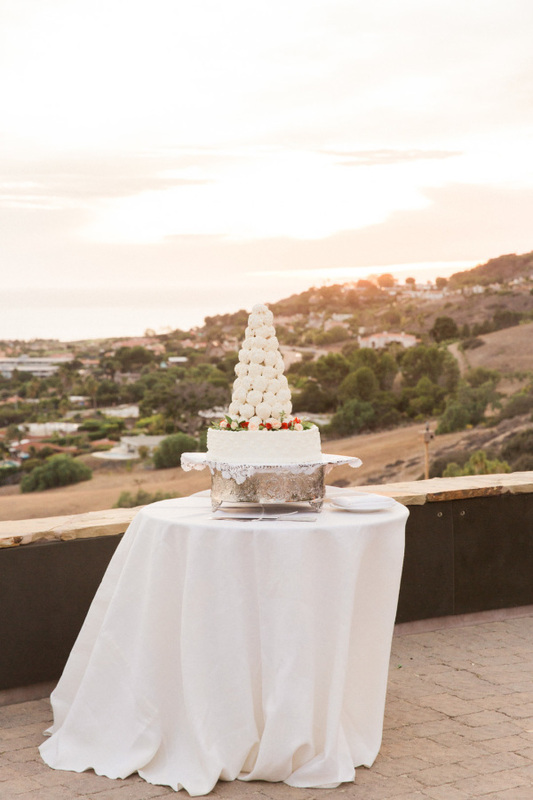 Great things happened when film photographer Kayla Baker and Alicia and Adam Rico of Bows and Arrows teamed up to show other aspiring artists how to work together and create a dreamy desert wedding. 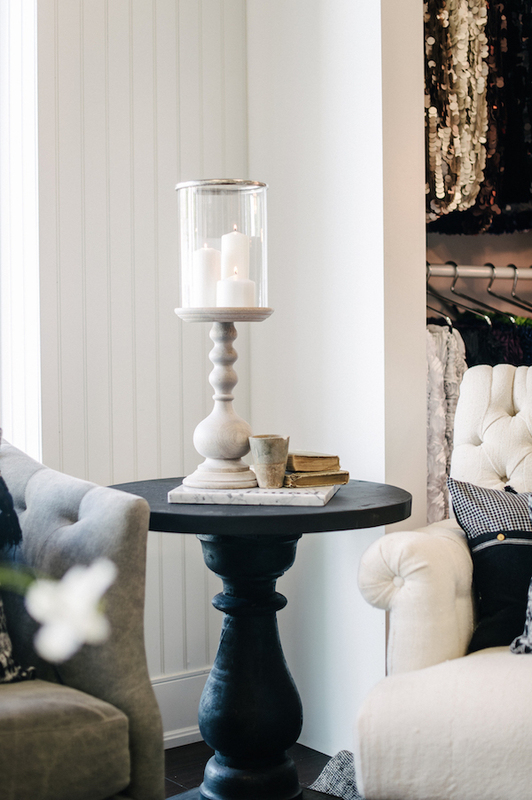 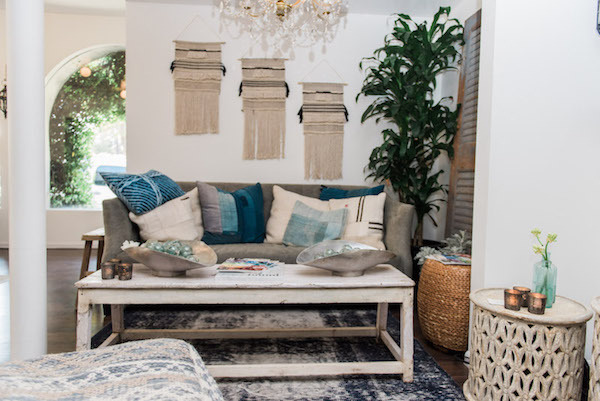 Head over to Style Me Pretty for the full story. 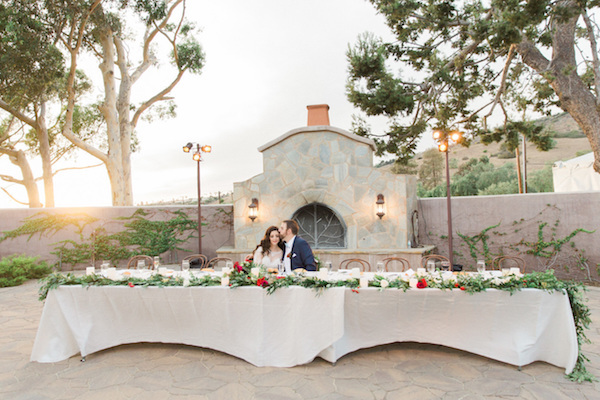 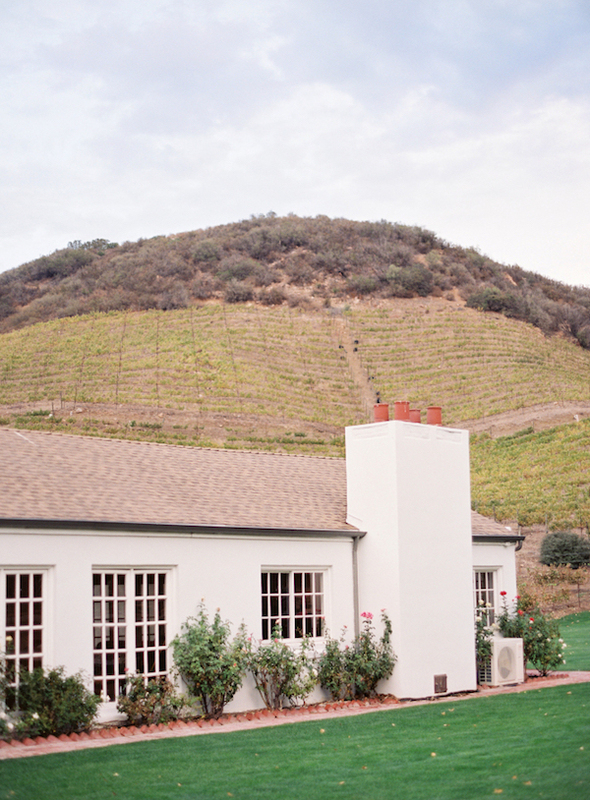 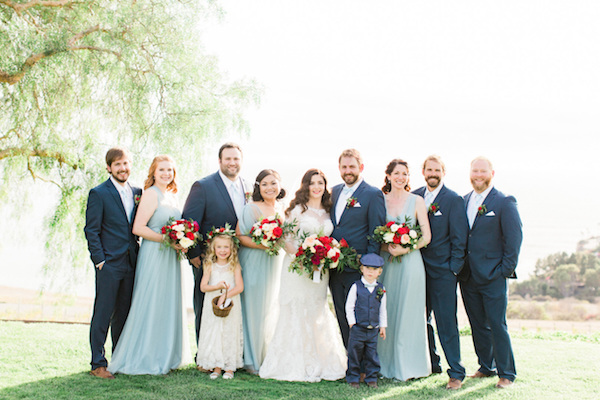 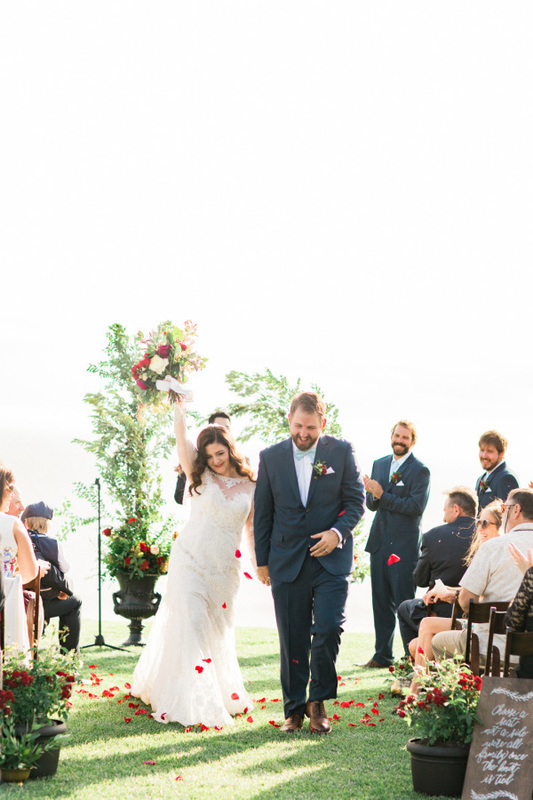 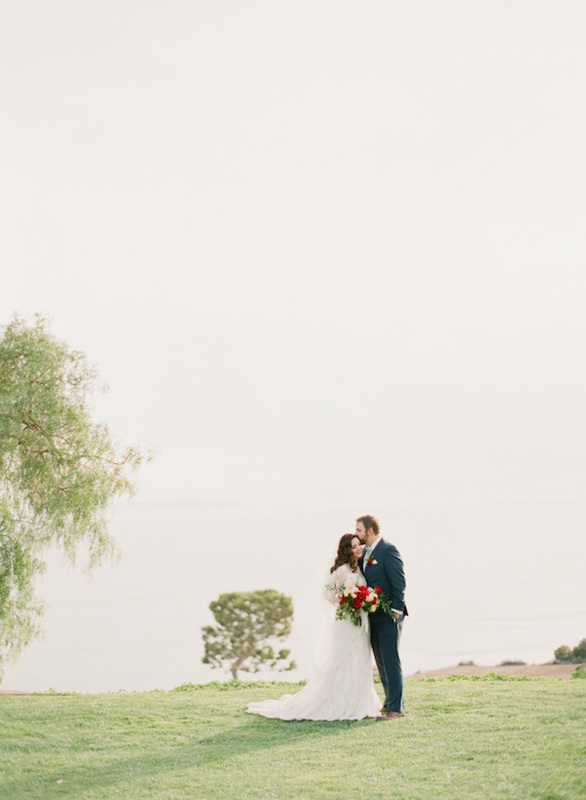 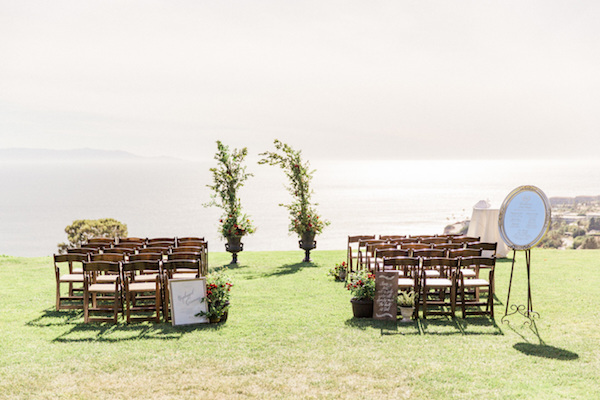 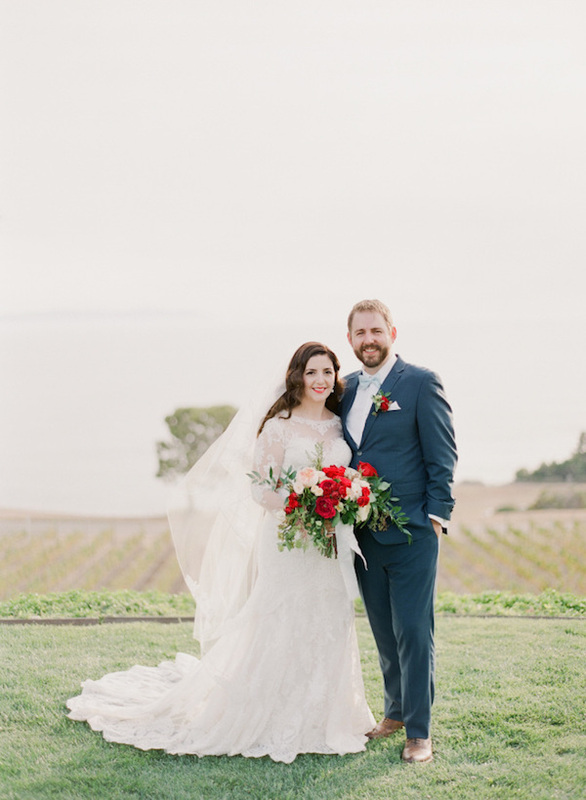 A little bit of blue and red is all you need for this dreamy wedding at the Catalina View Gardens. 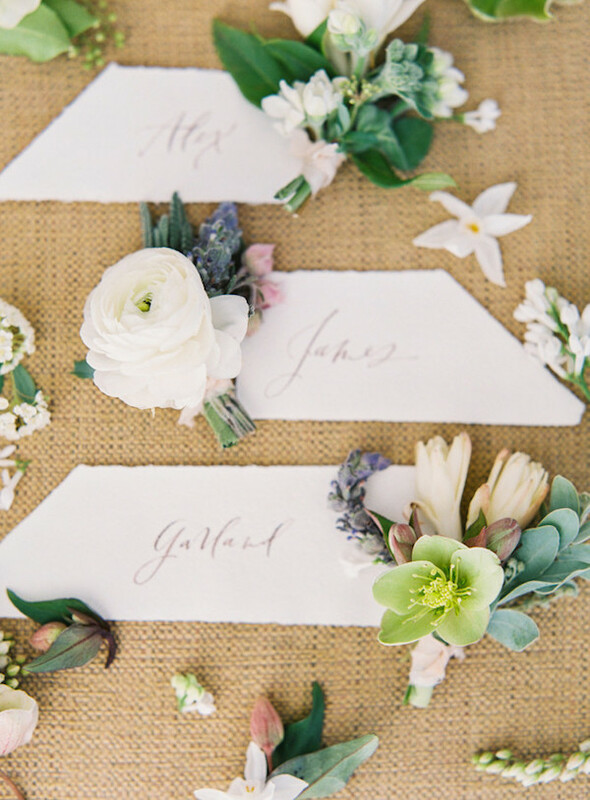 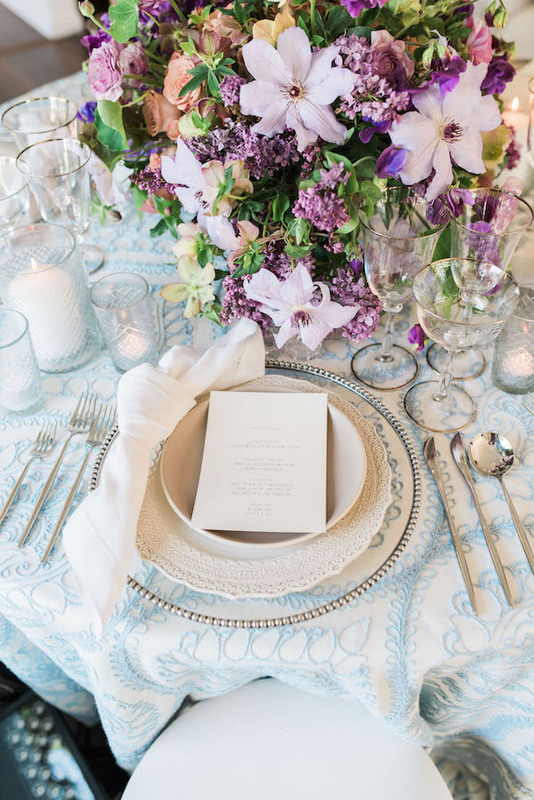 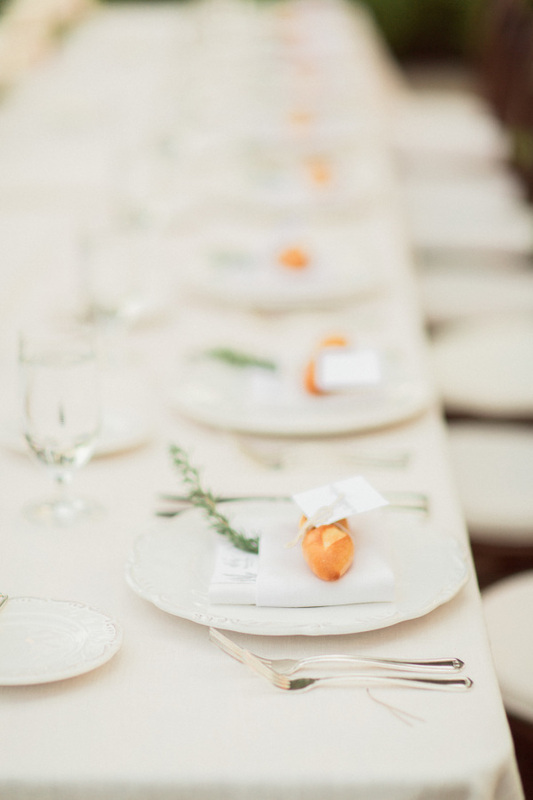 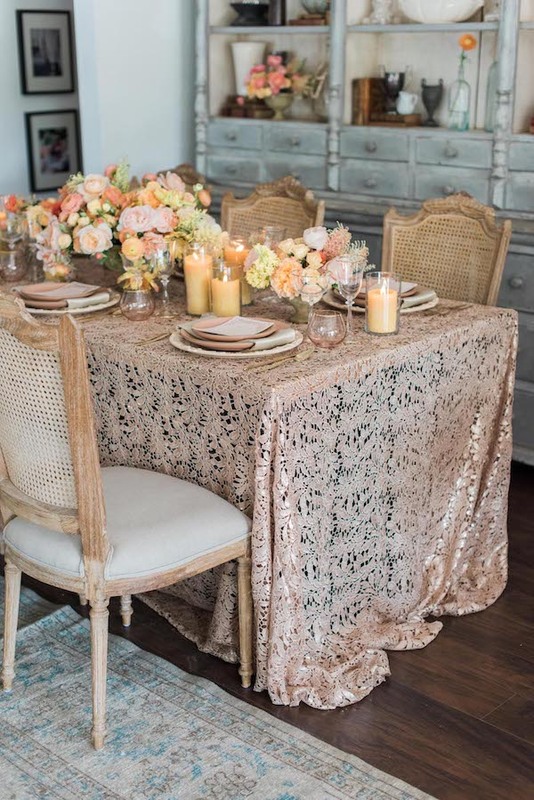 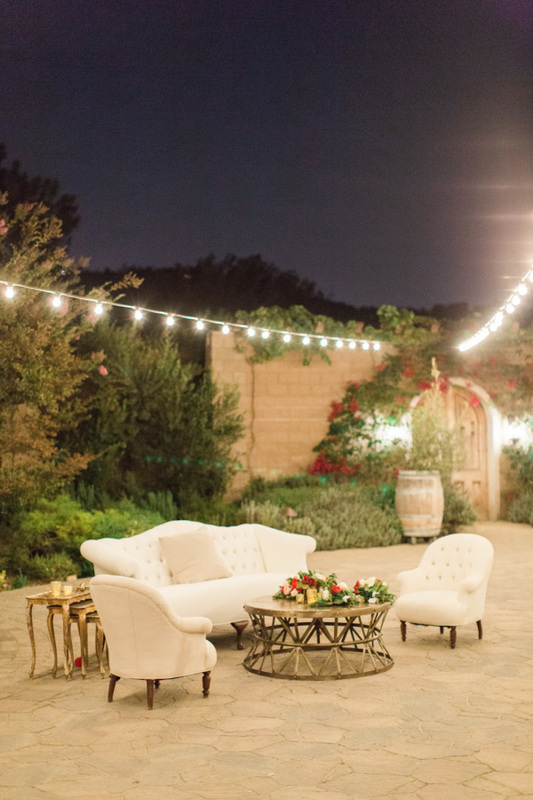 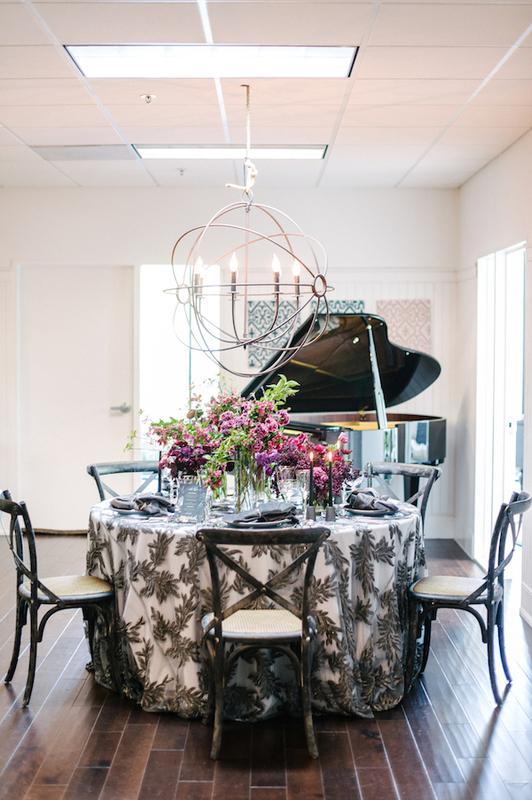 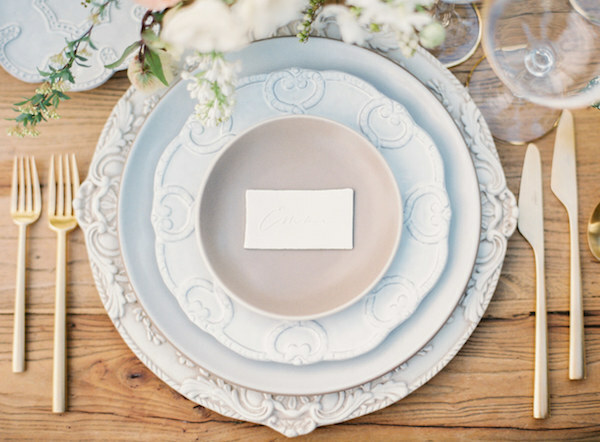 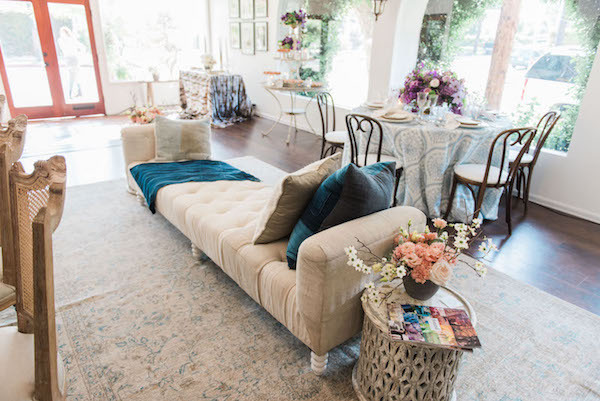 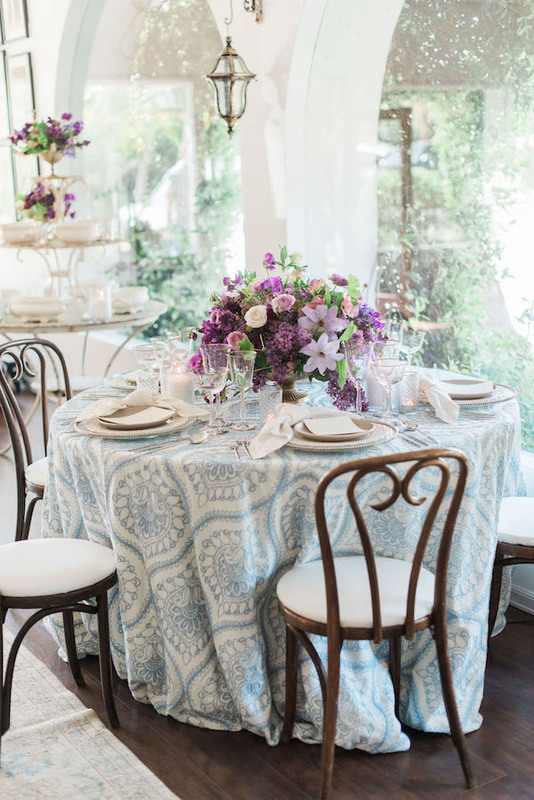 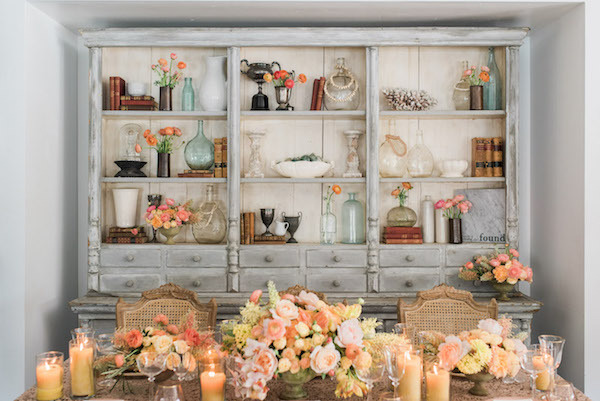 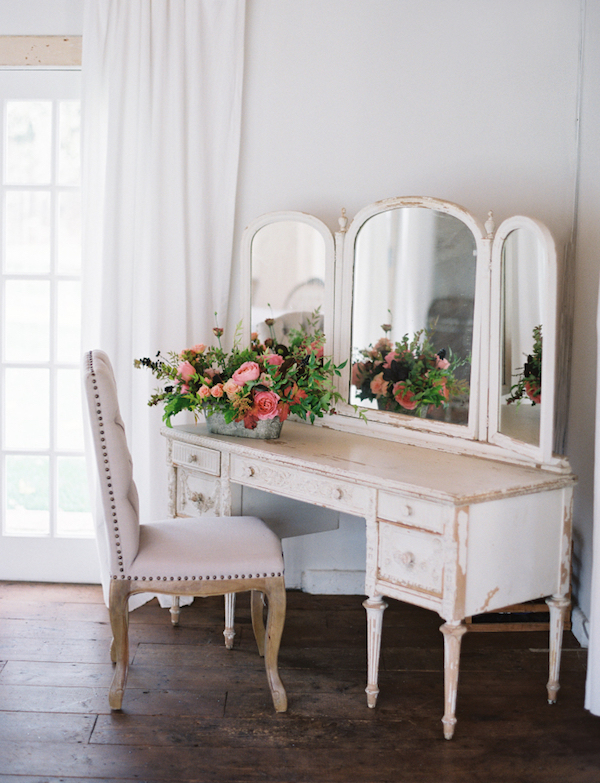 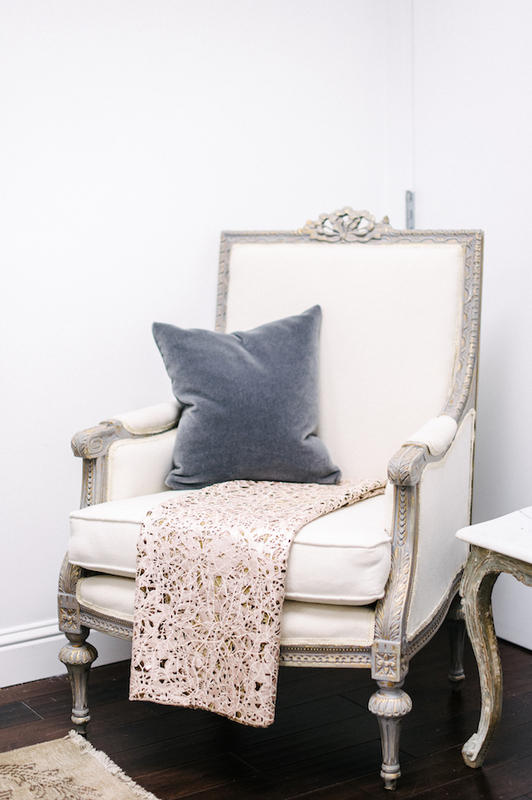 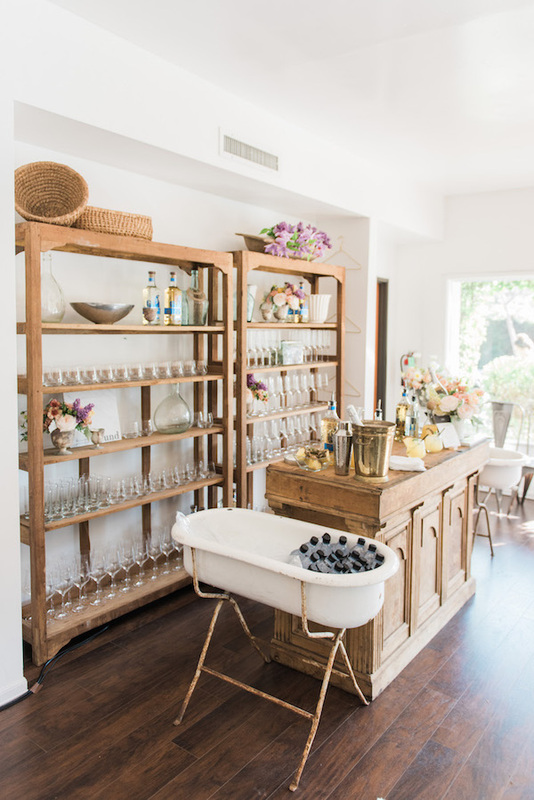 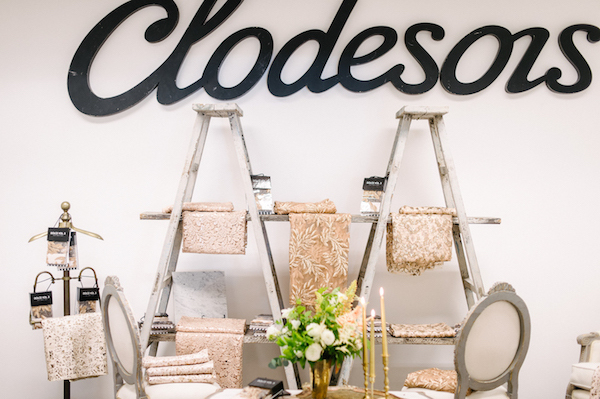 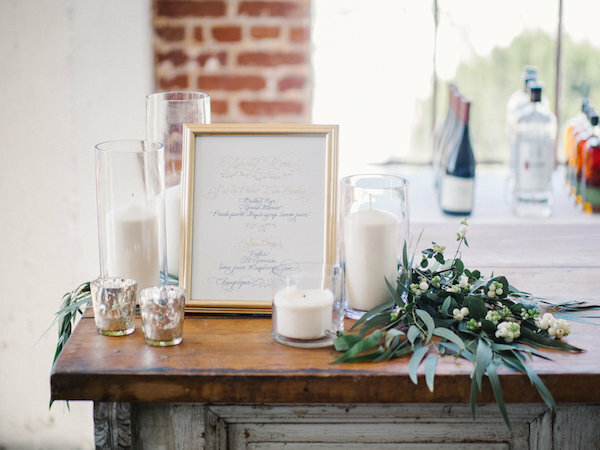 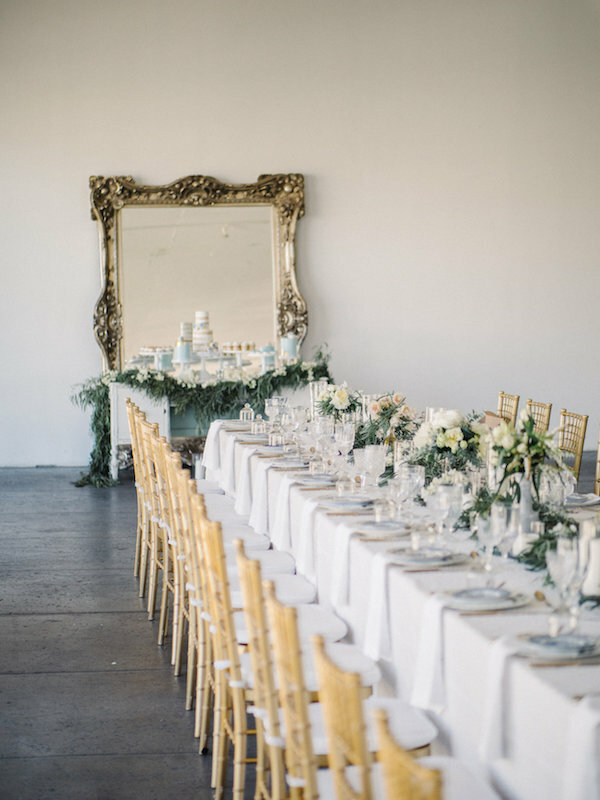 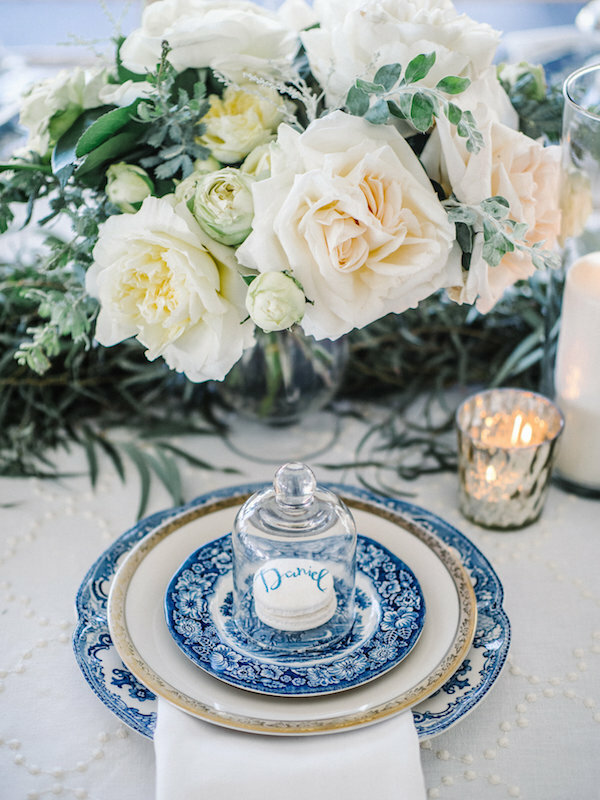 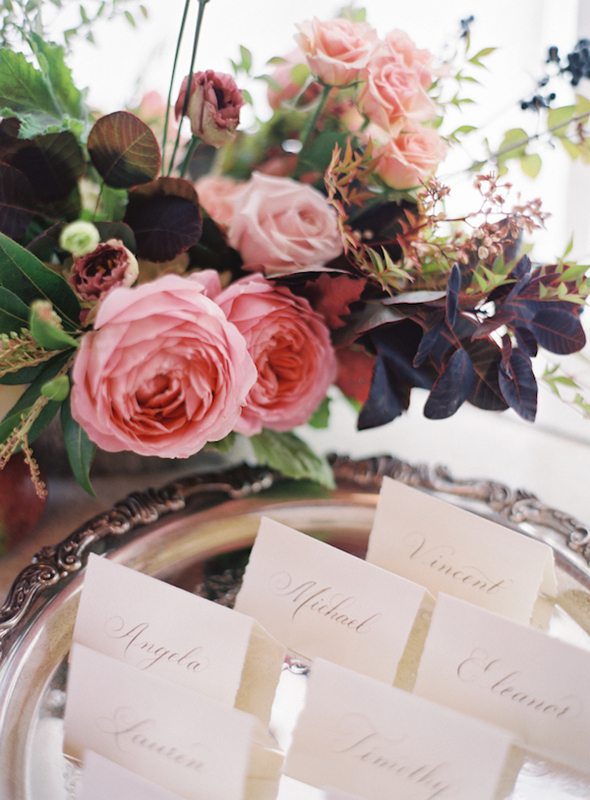 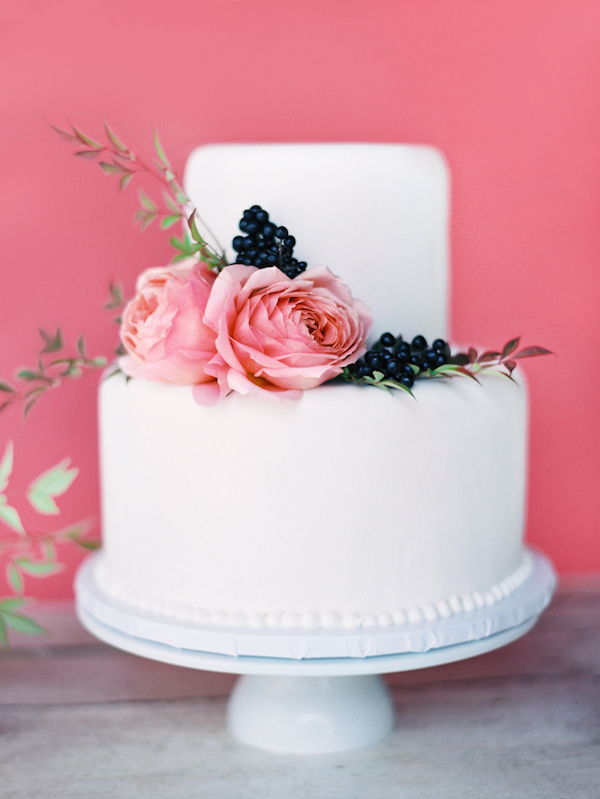 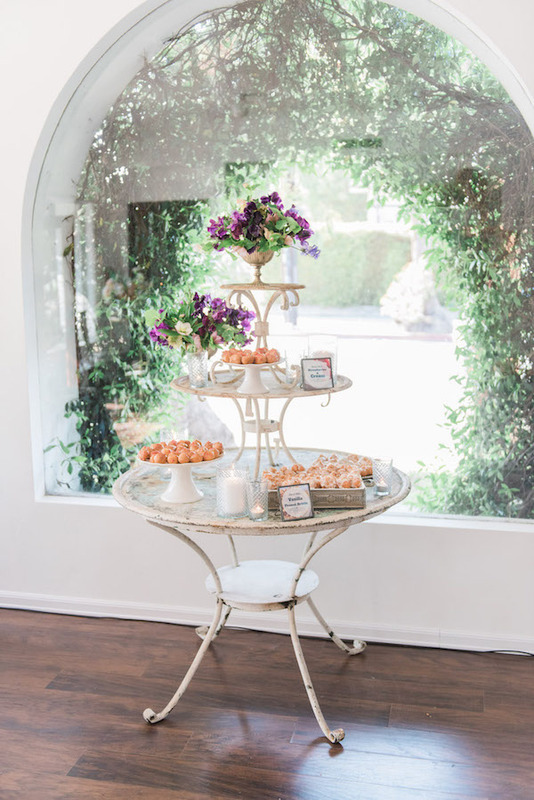 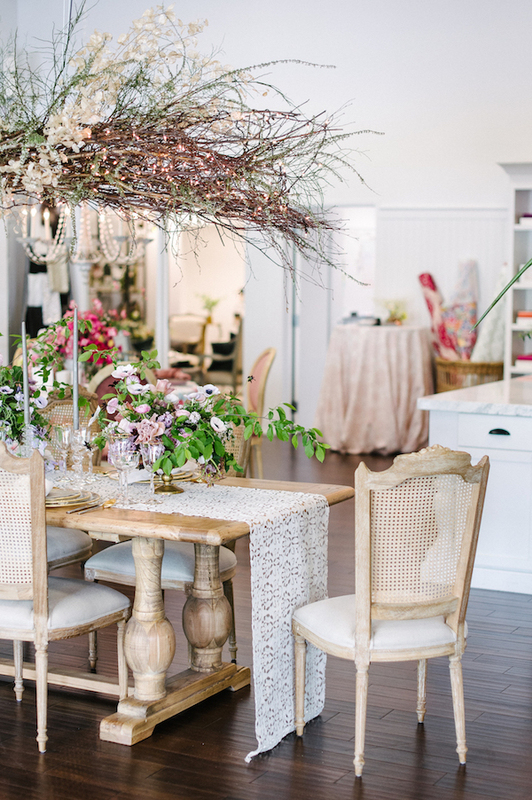 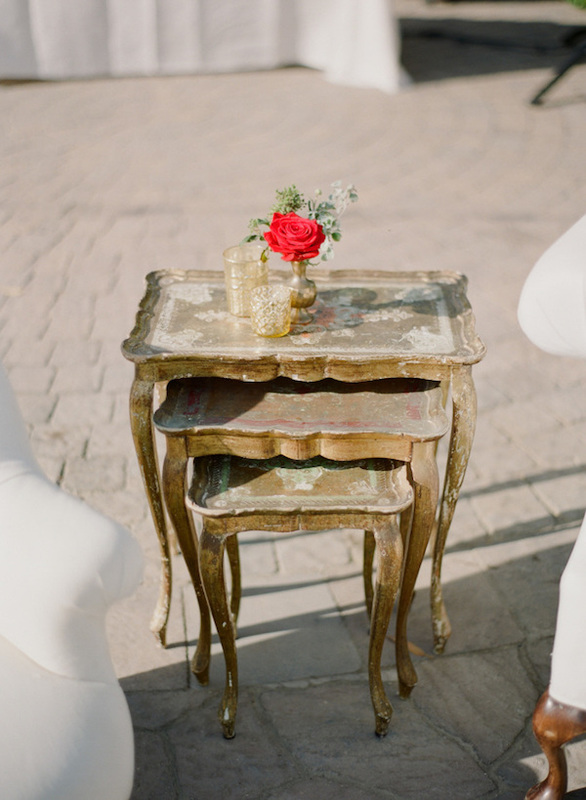 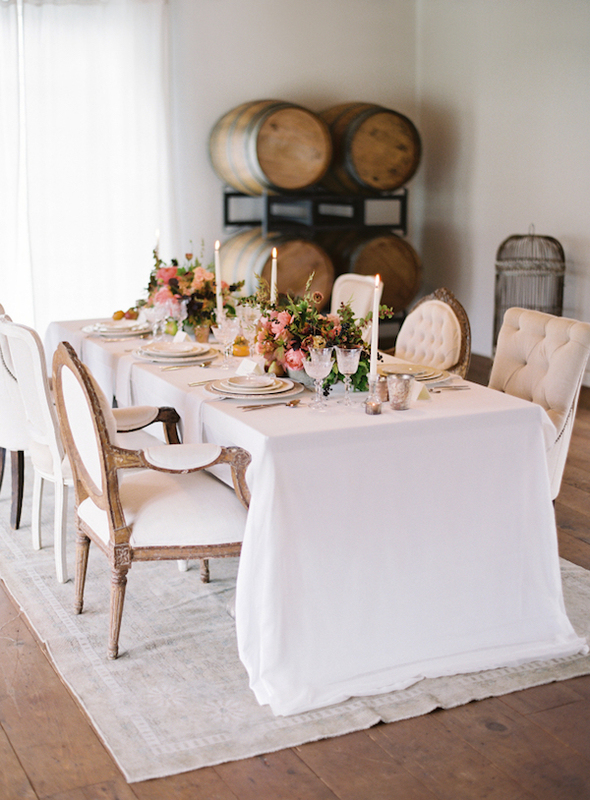 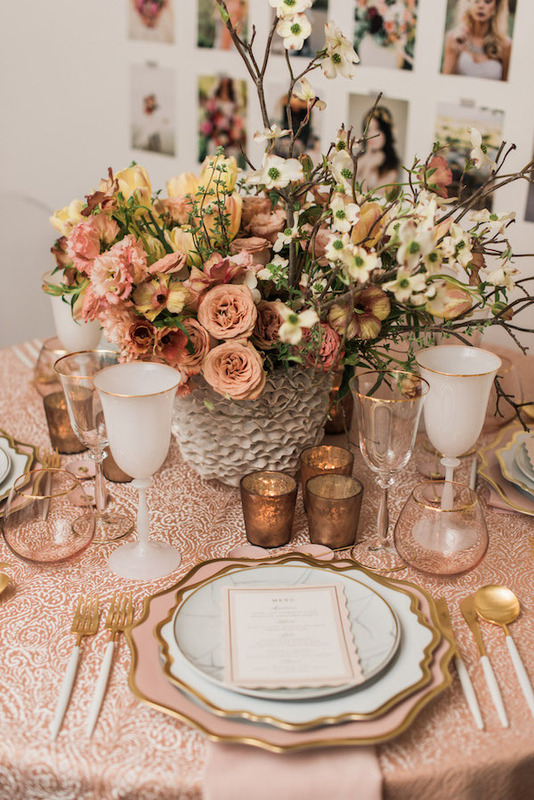 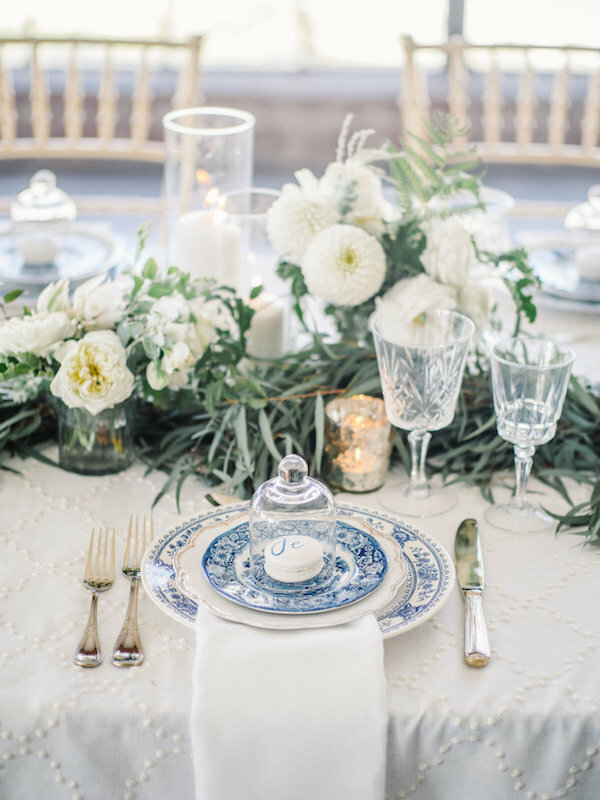 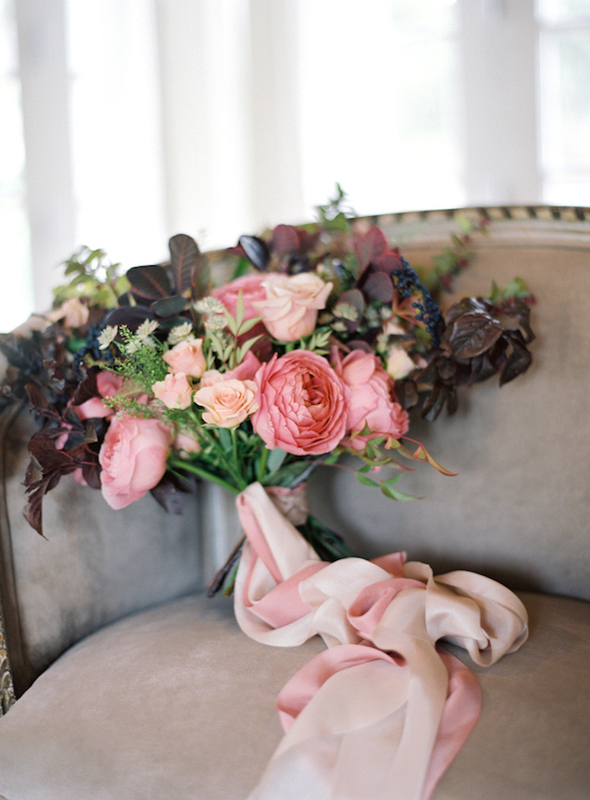 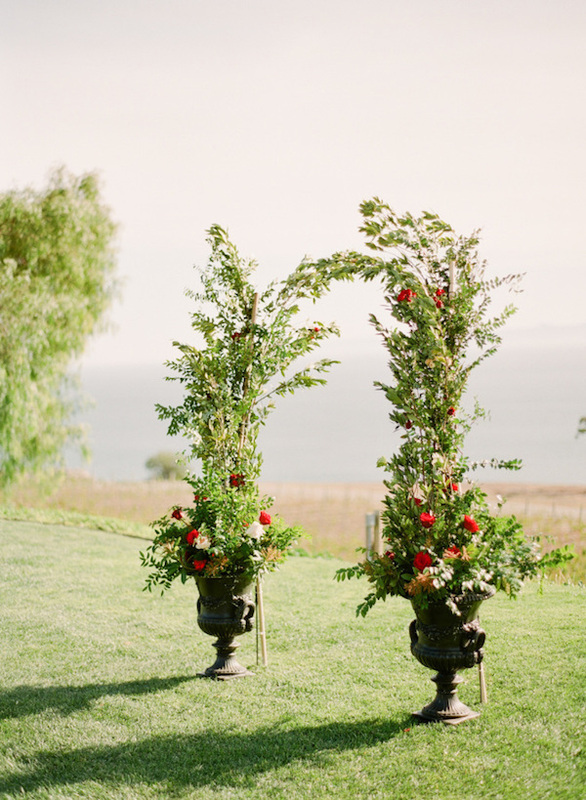 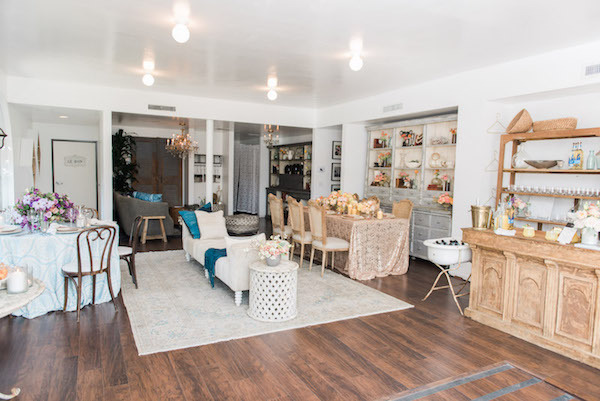 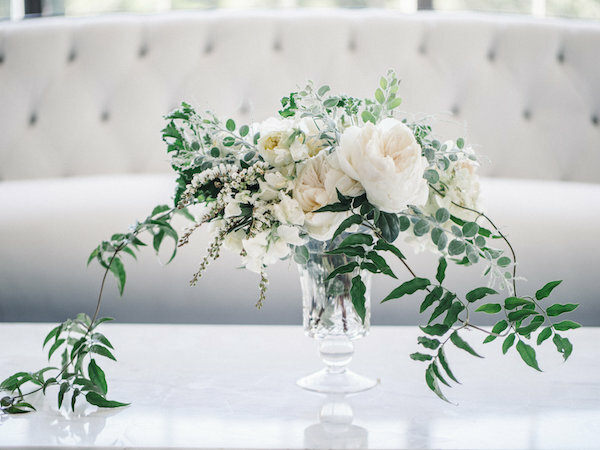 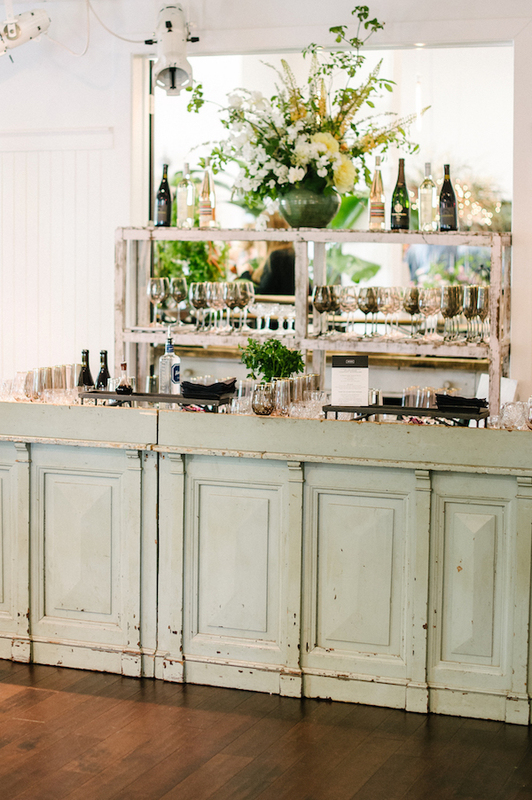 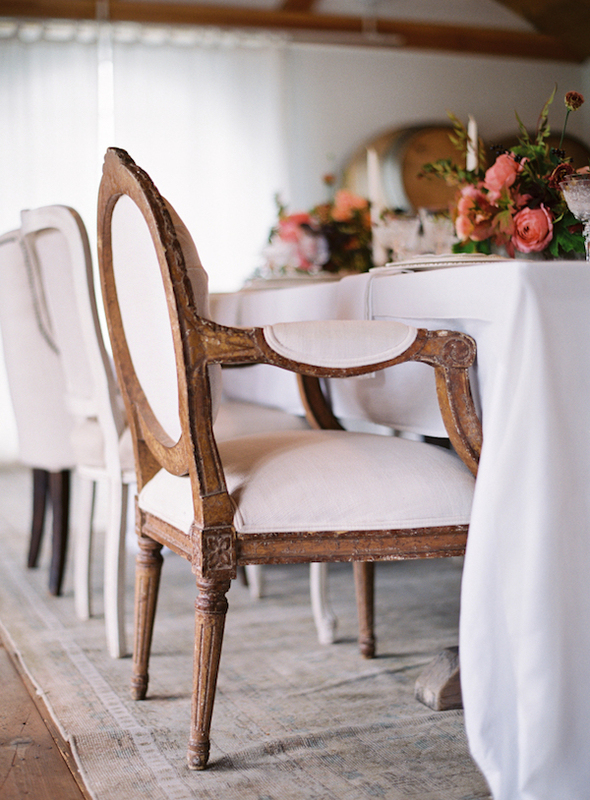 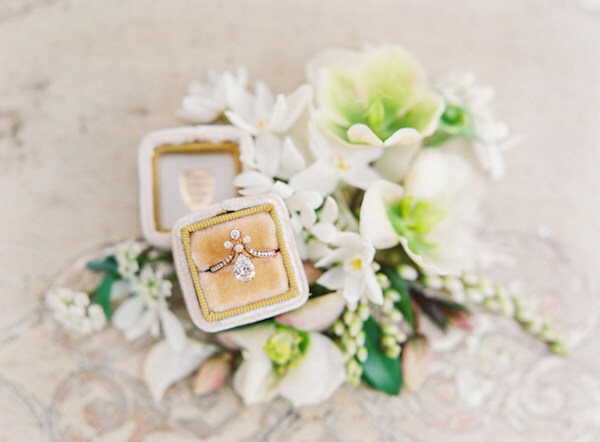 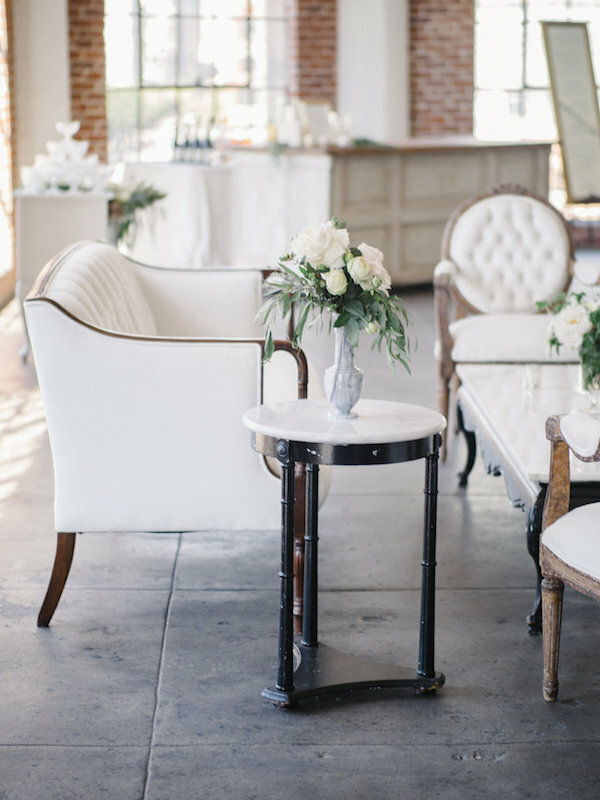 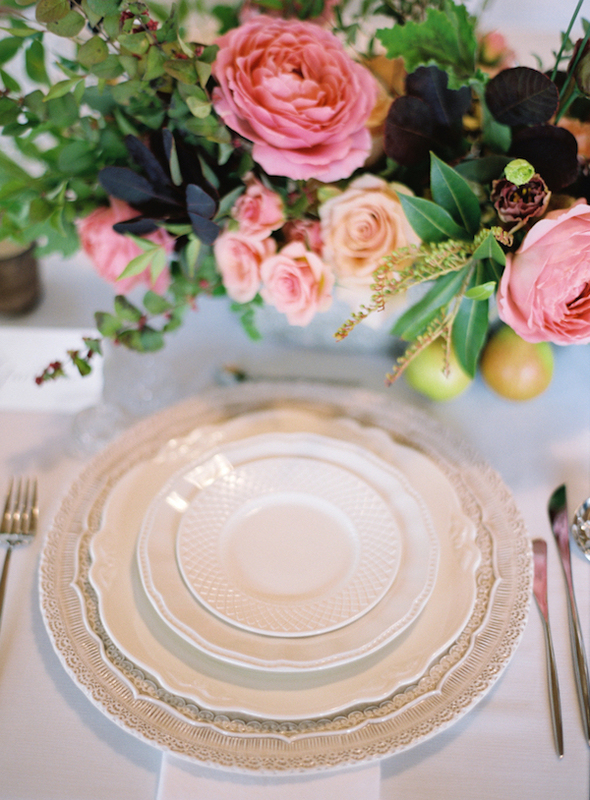 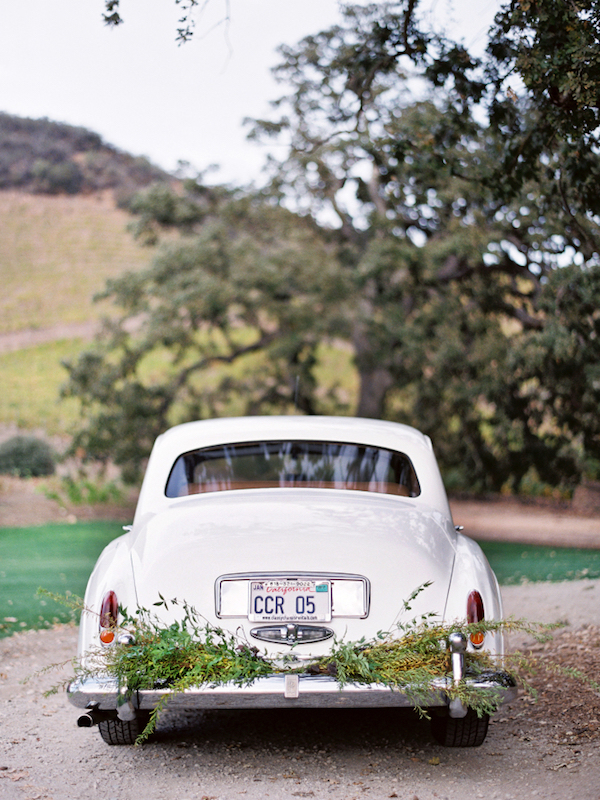 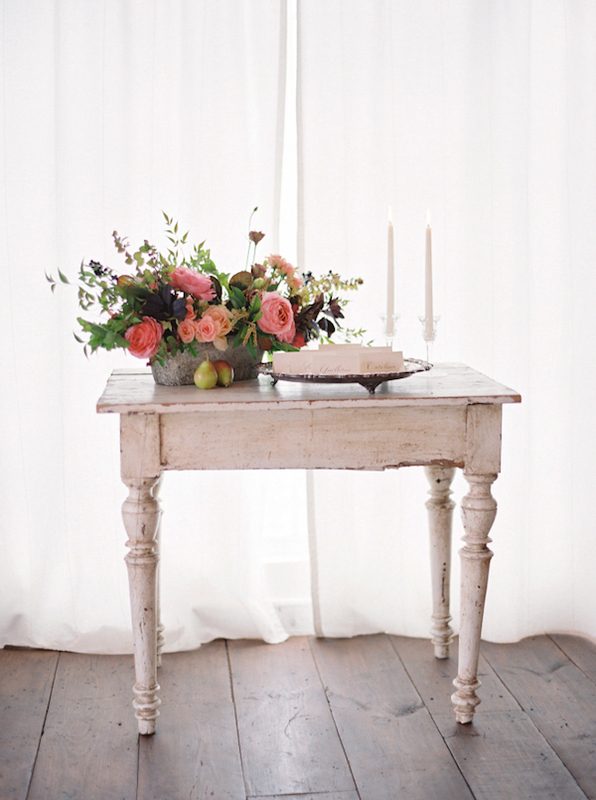 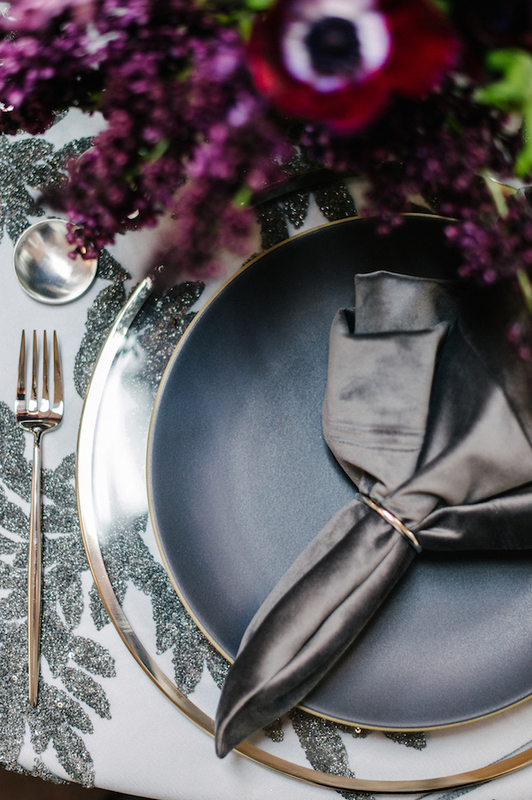 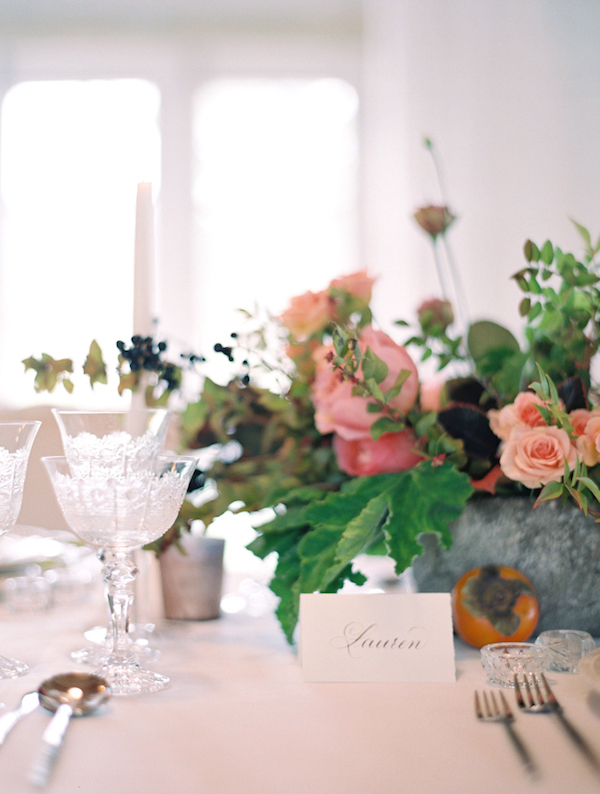 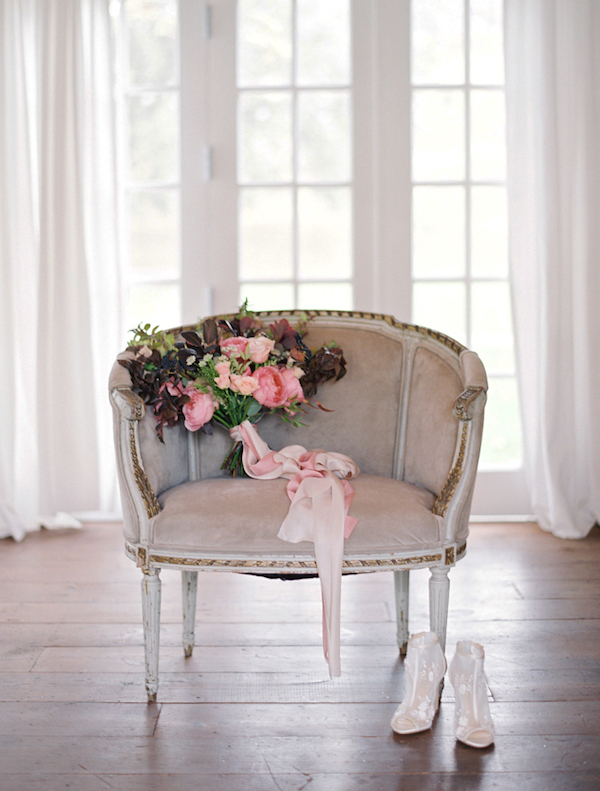 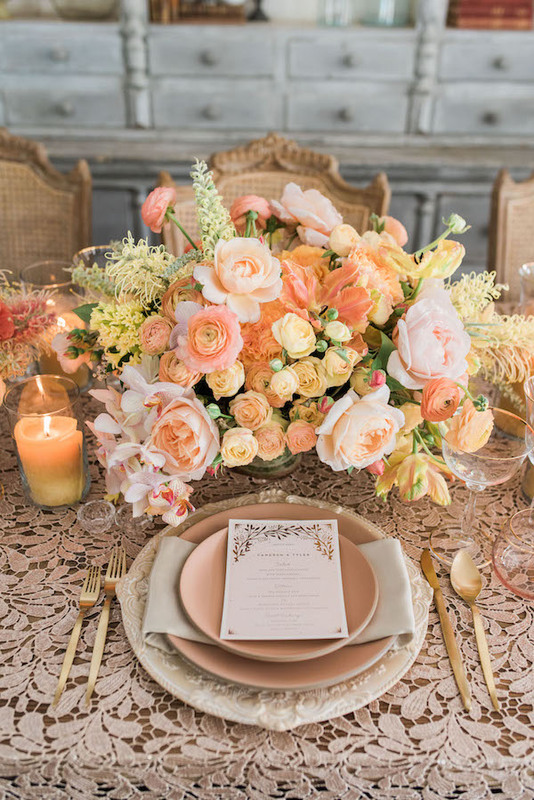 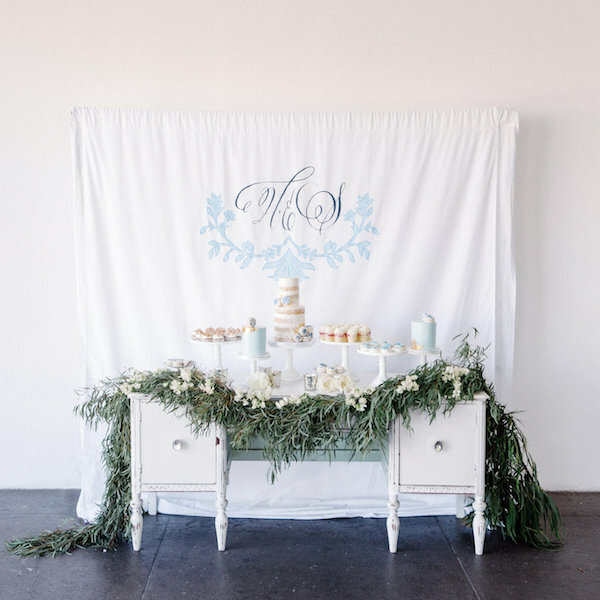 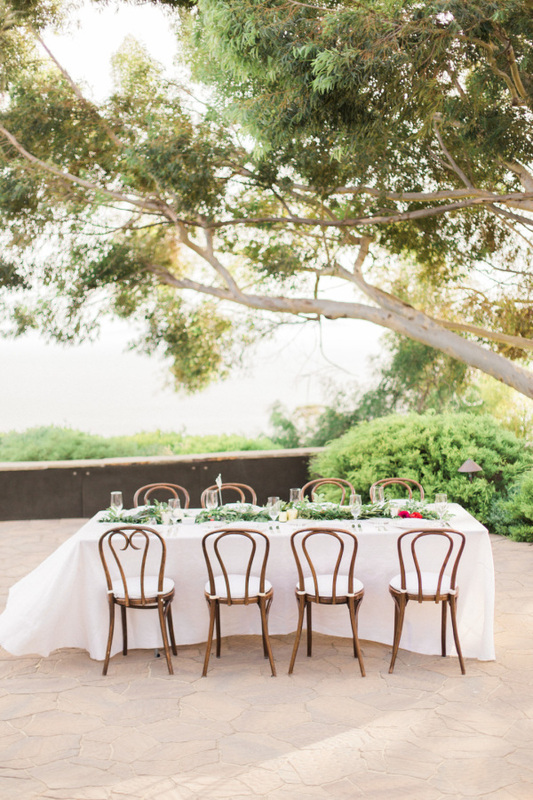 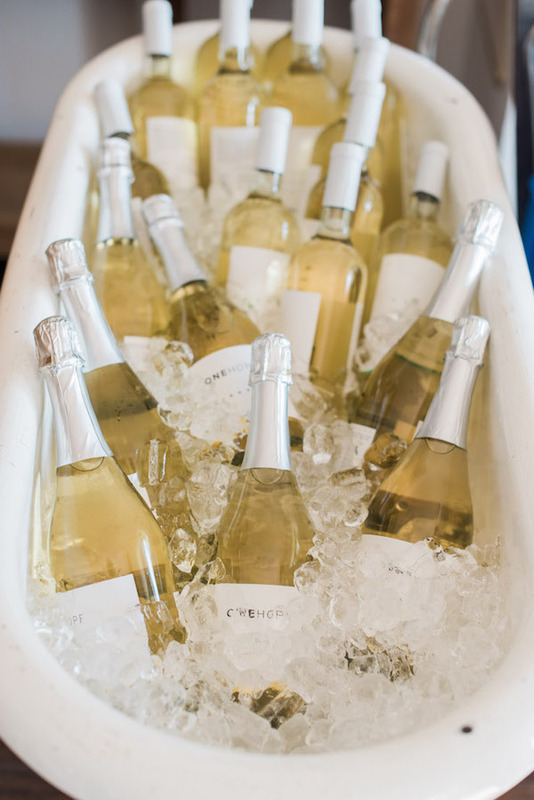 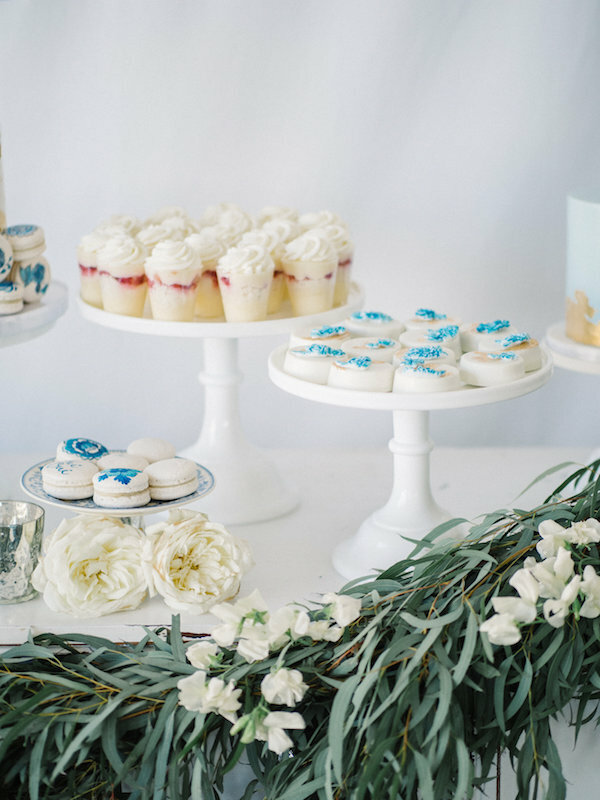 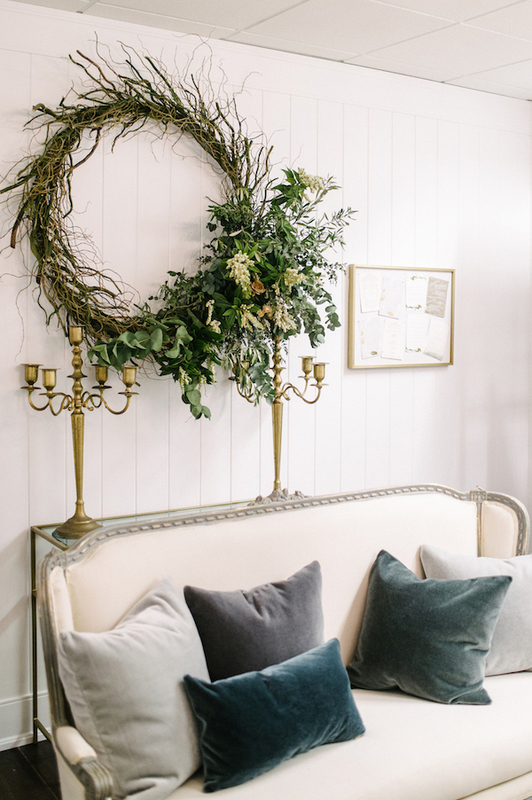 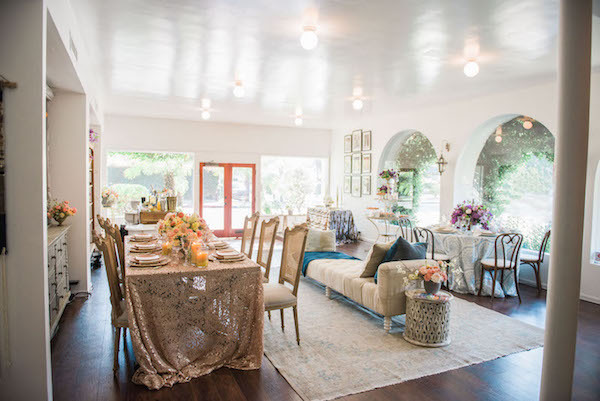 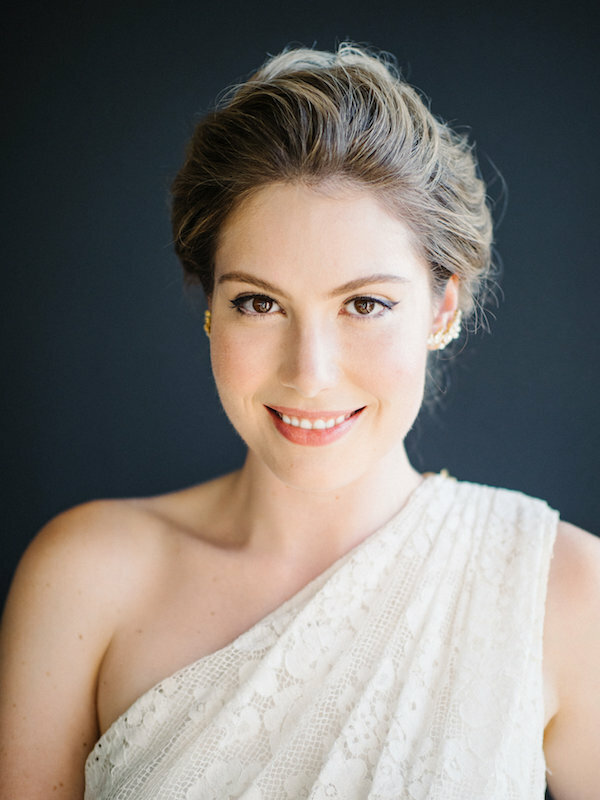 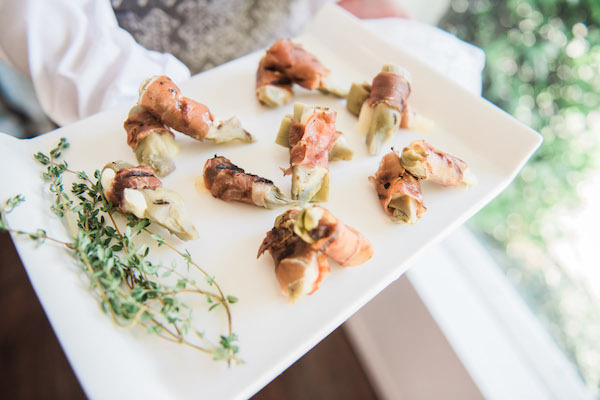 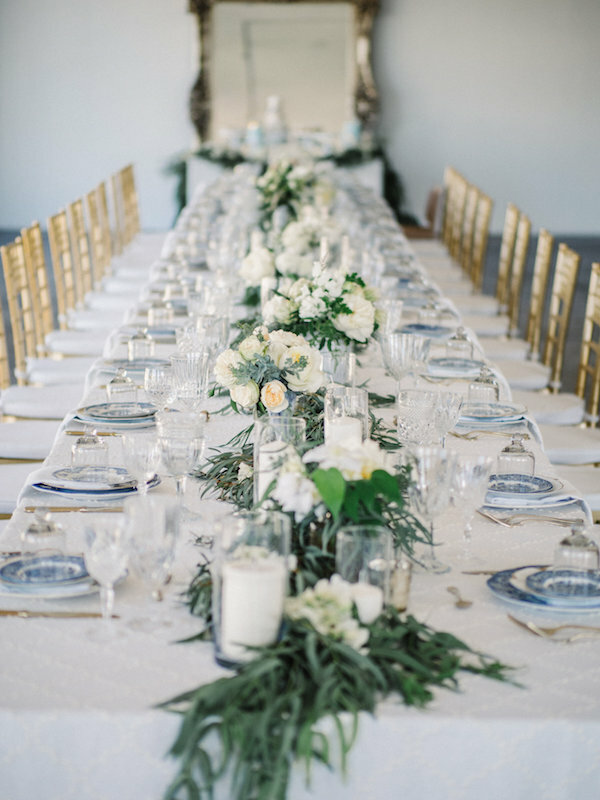 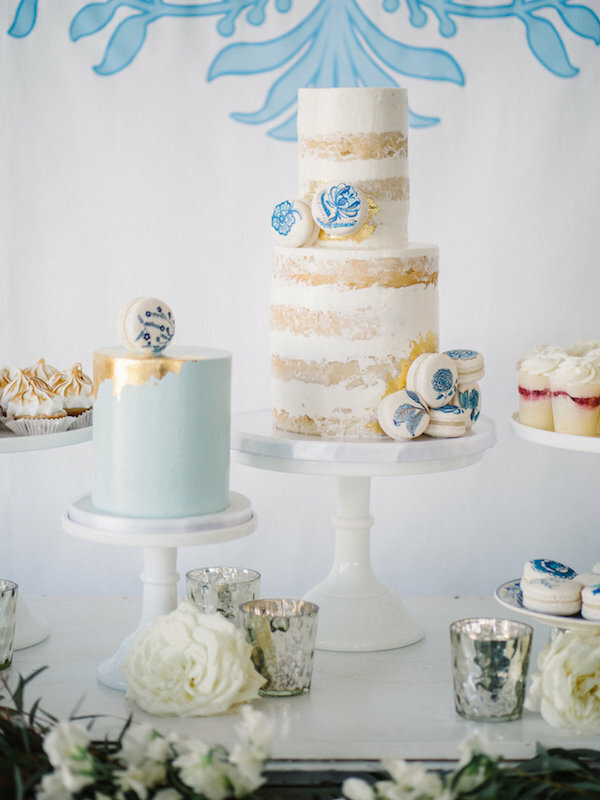 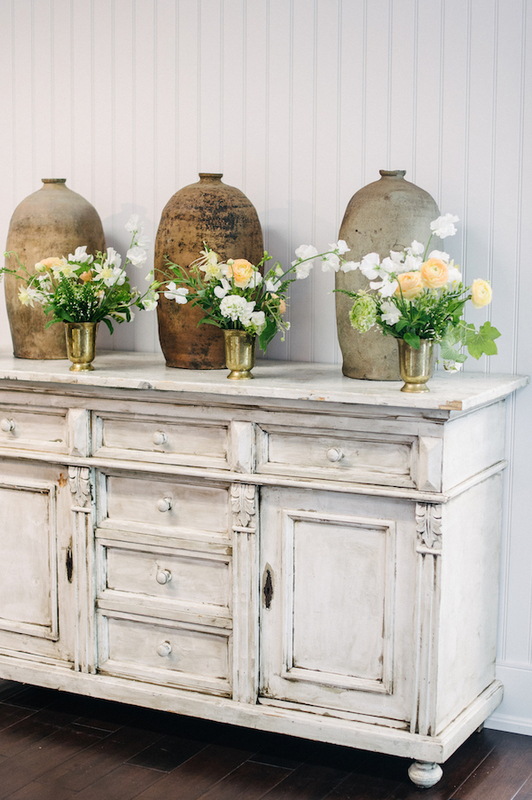 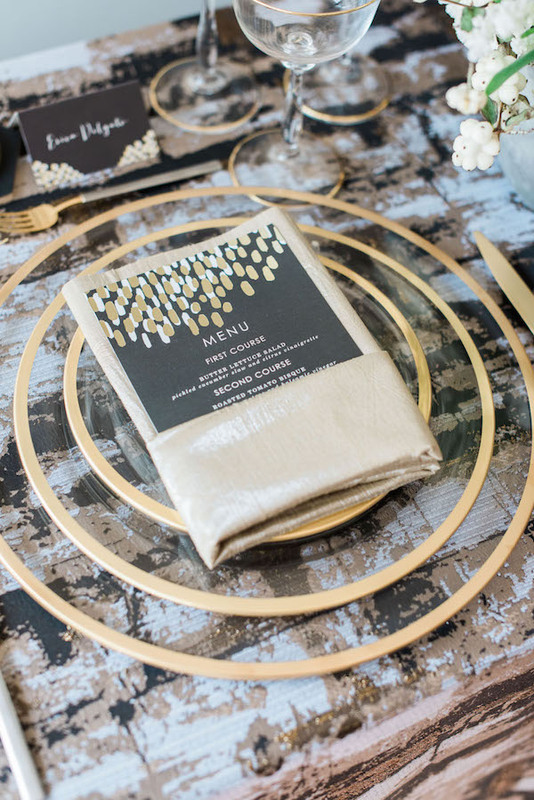 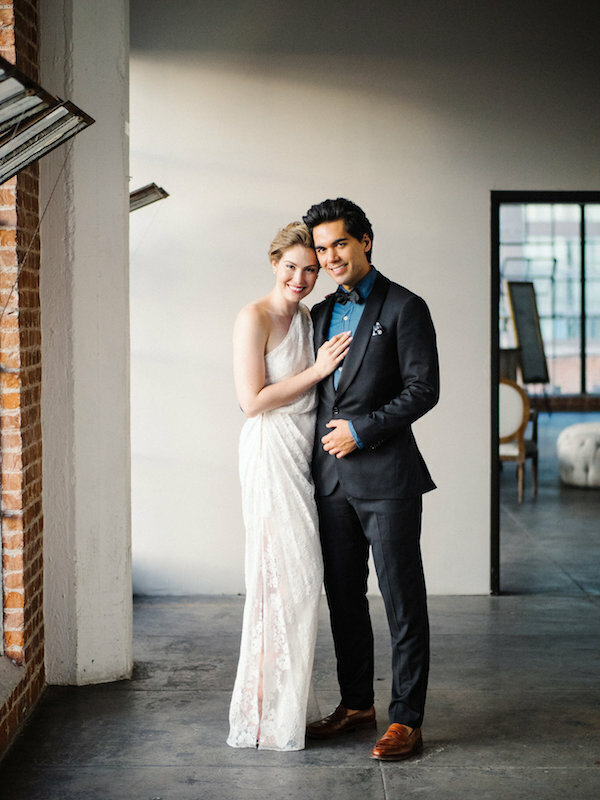 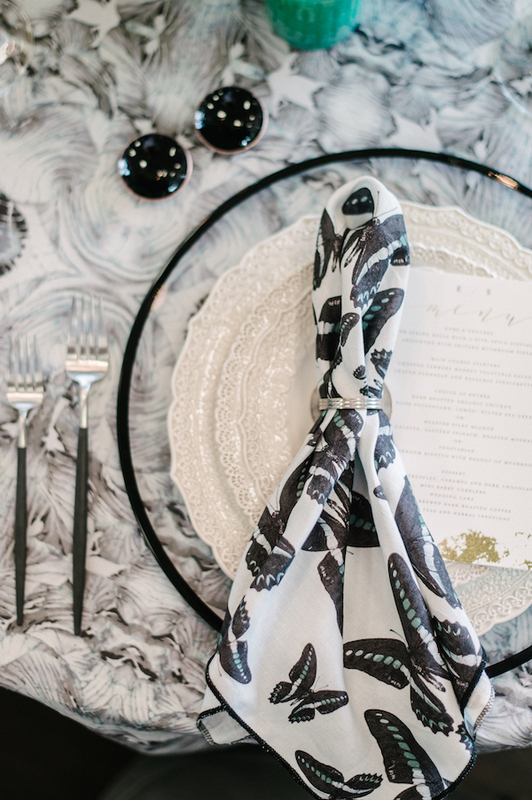 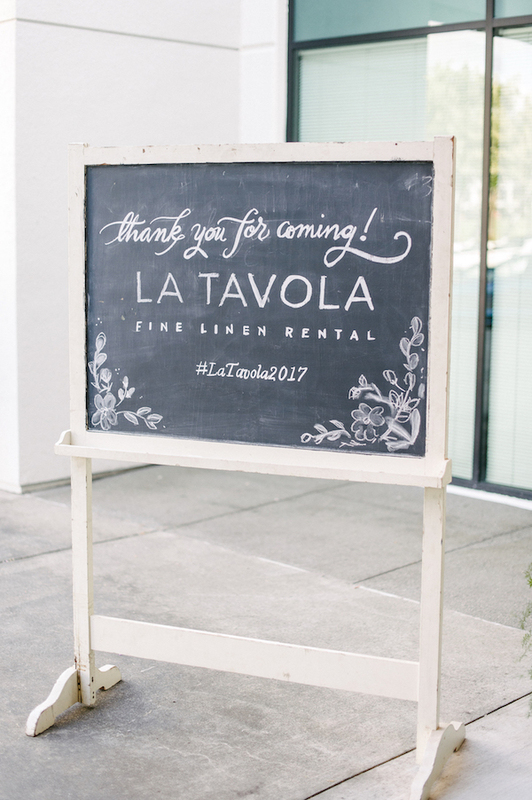 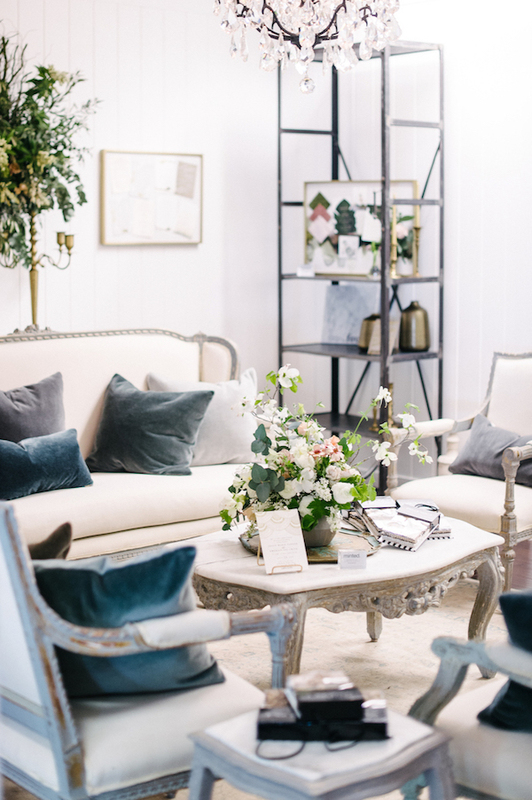 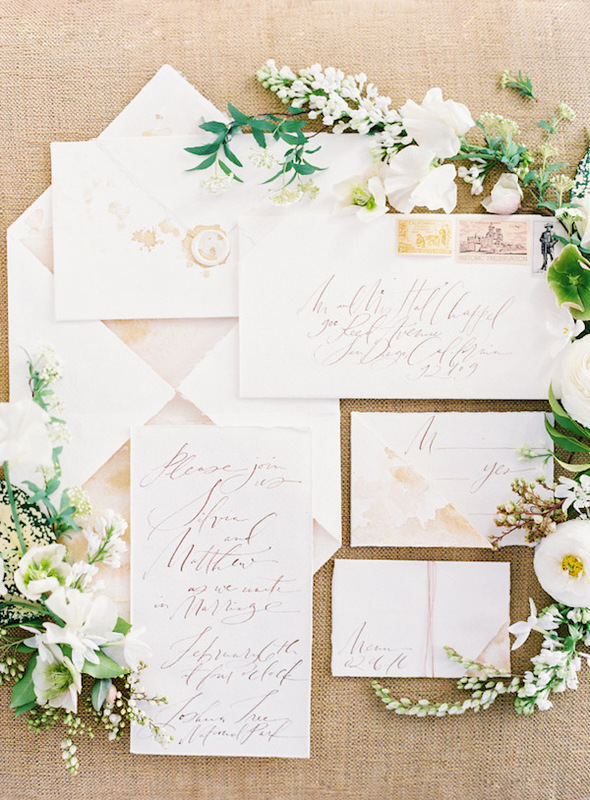 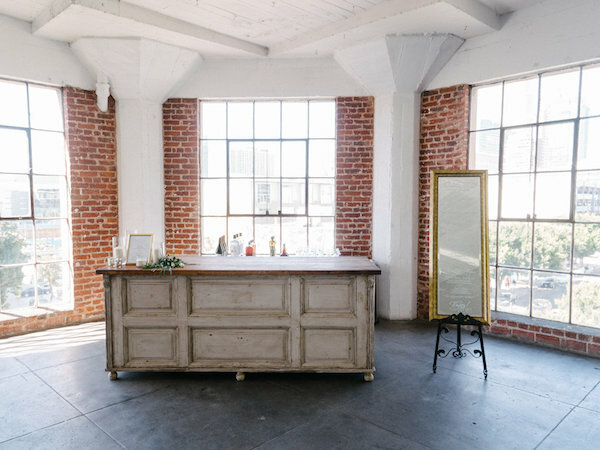 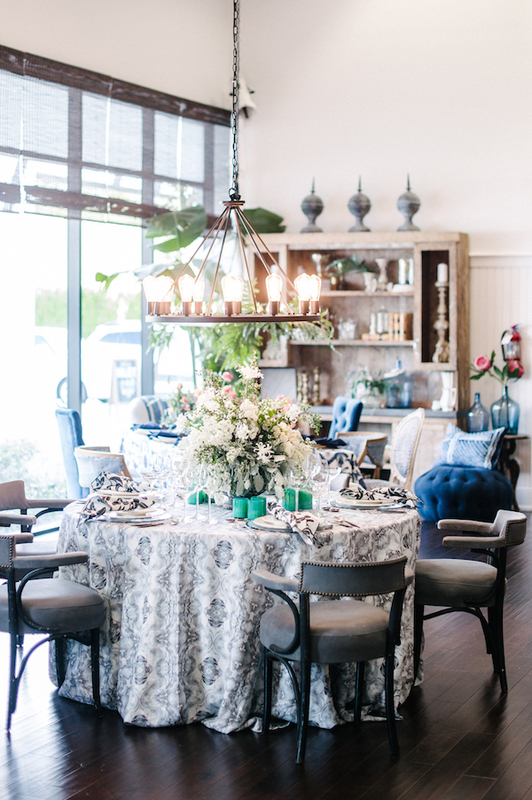 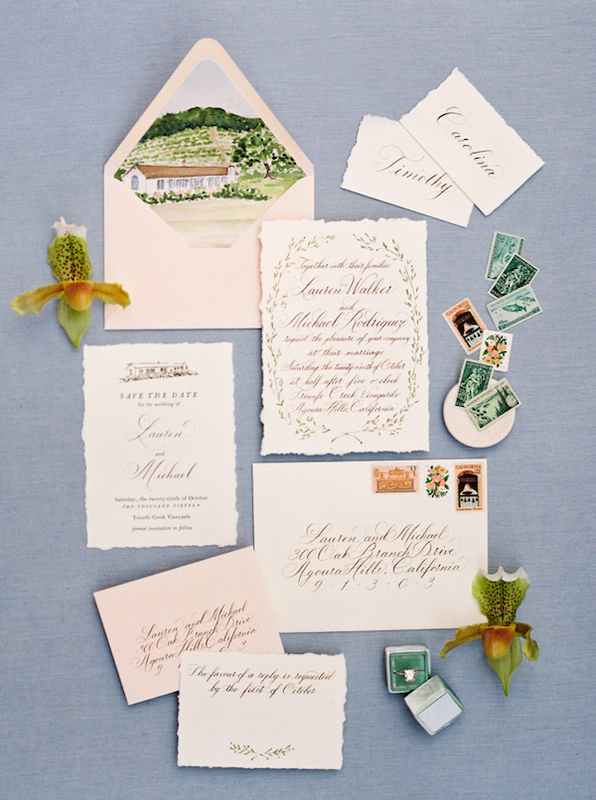 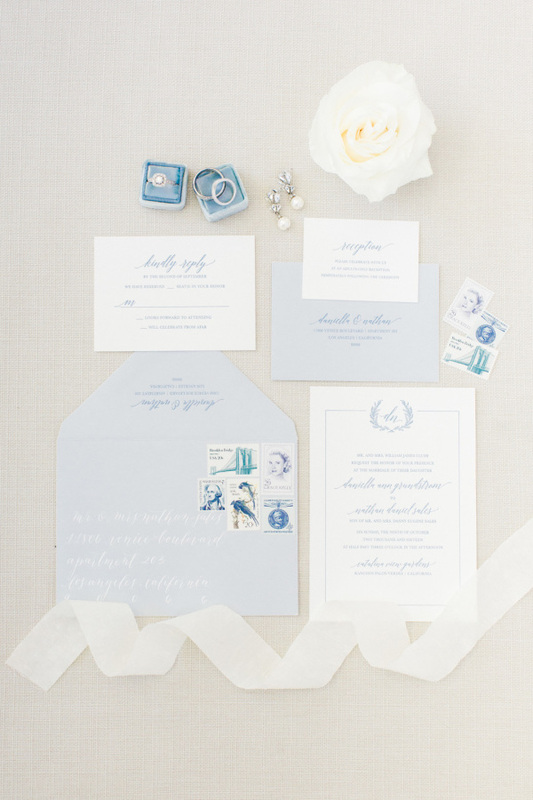 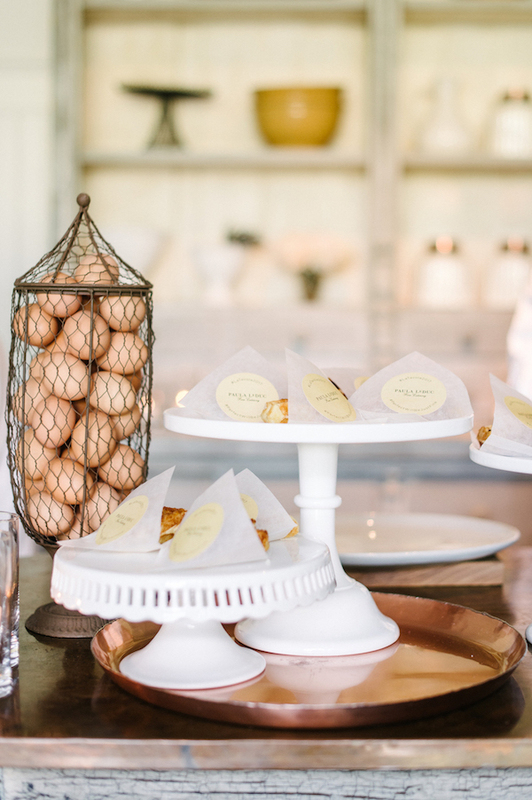 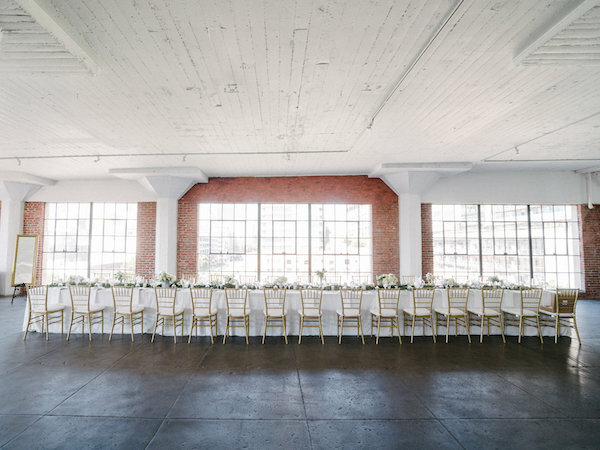 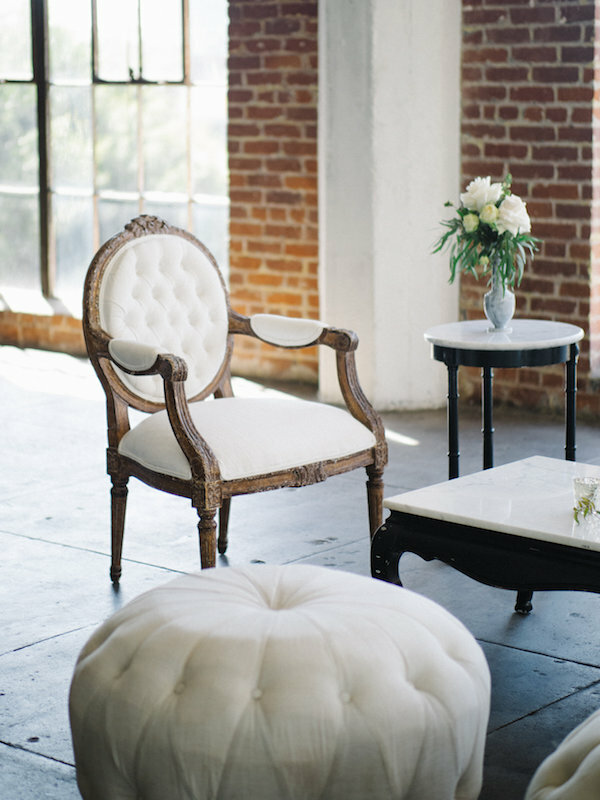 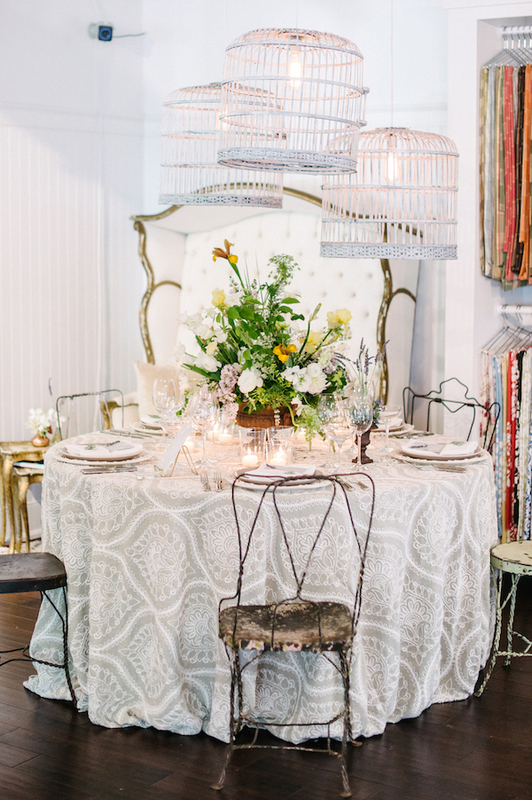 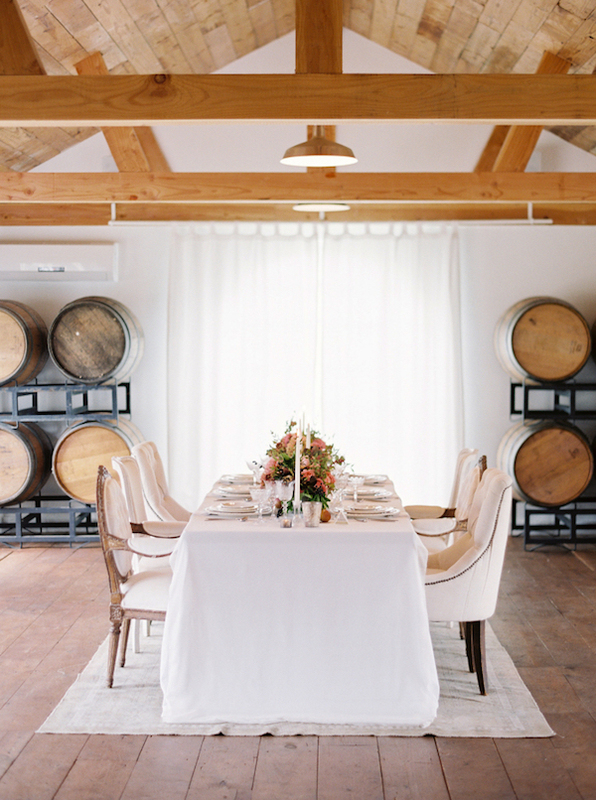 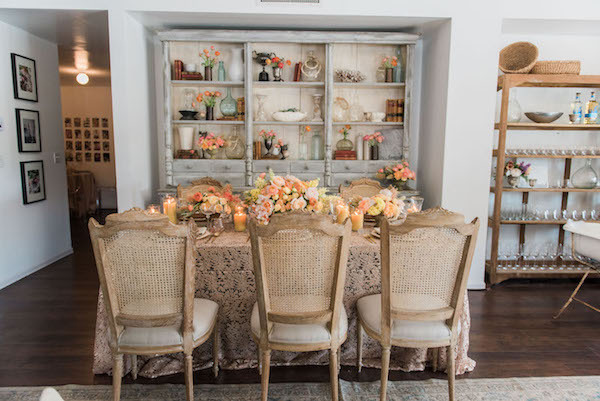 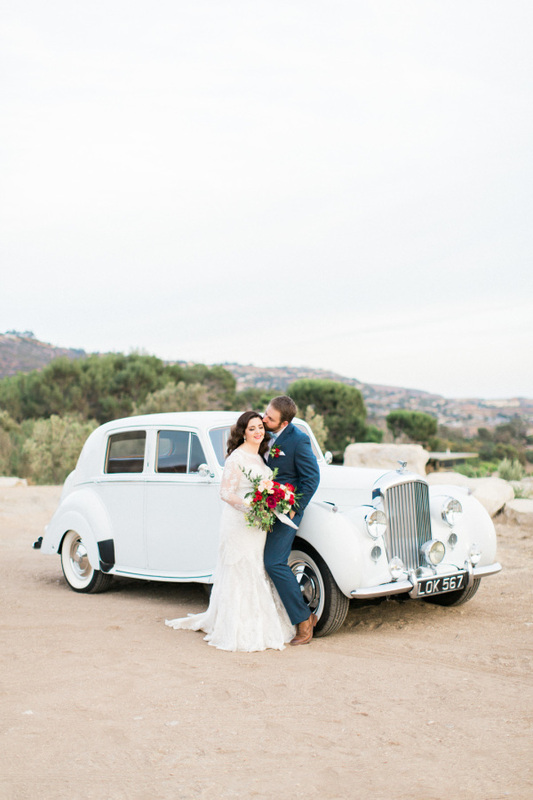 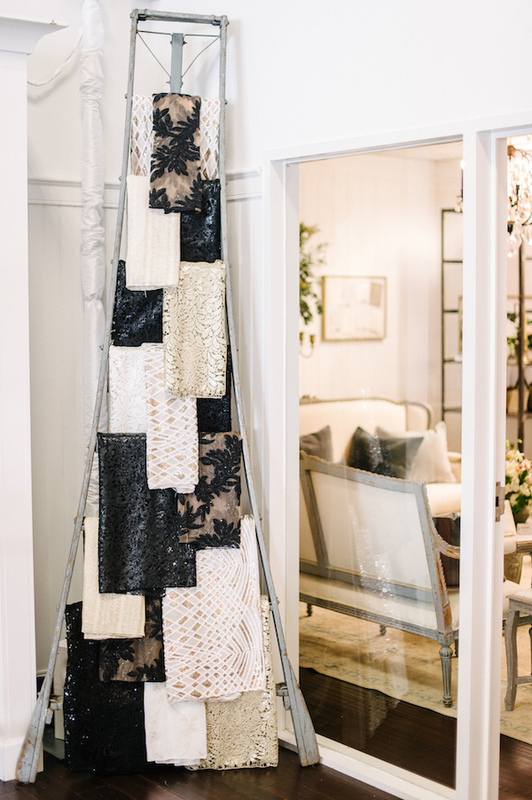 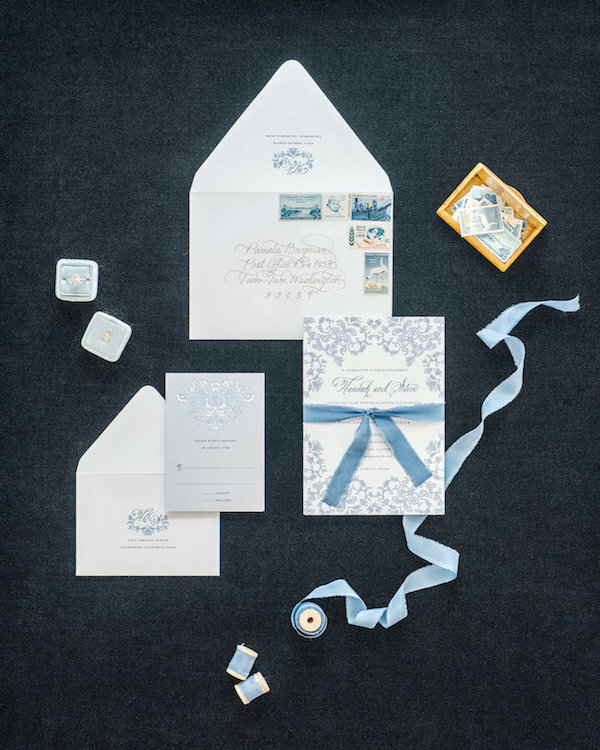 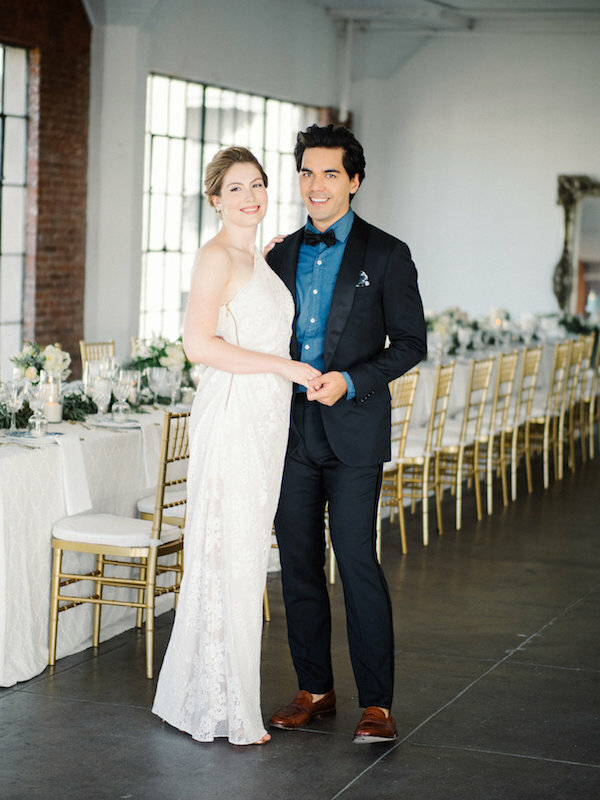 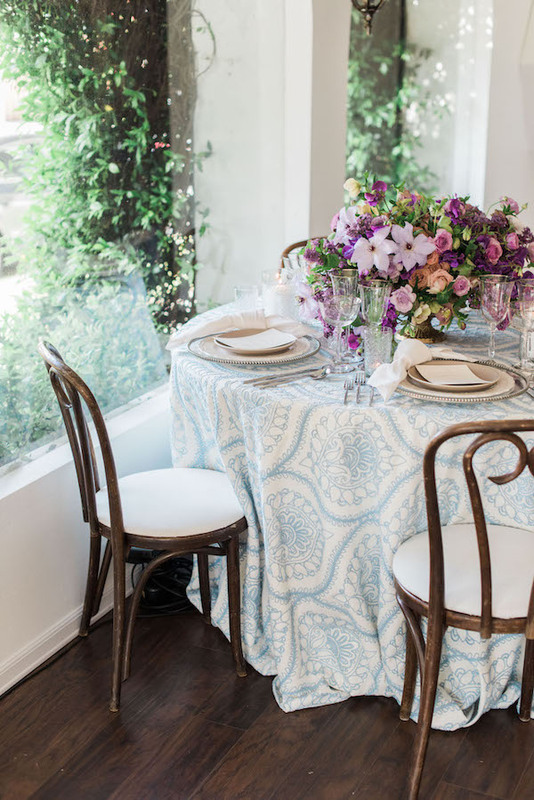 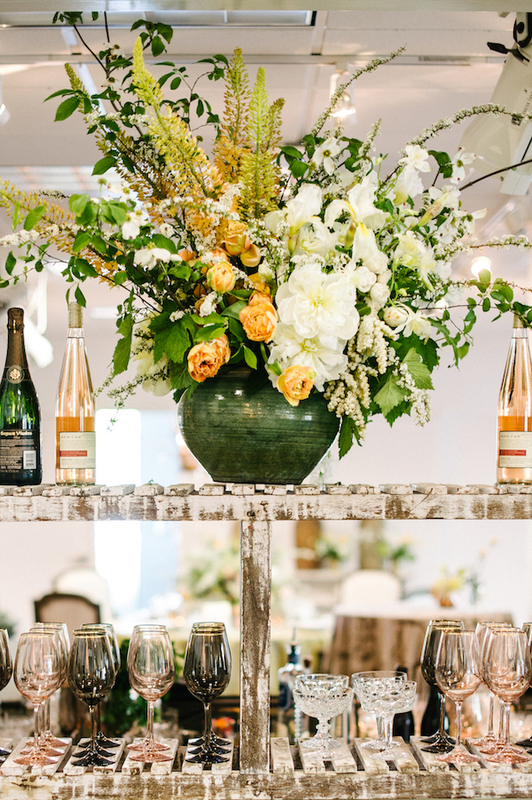 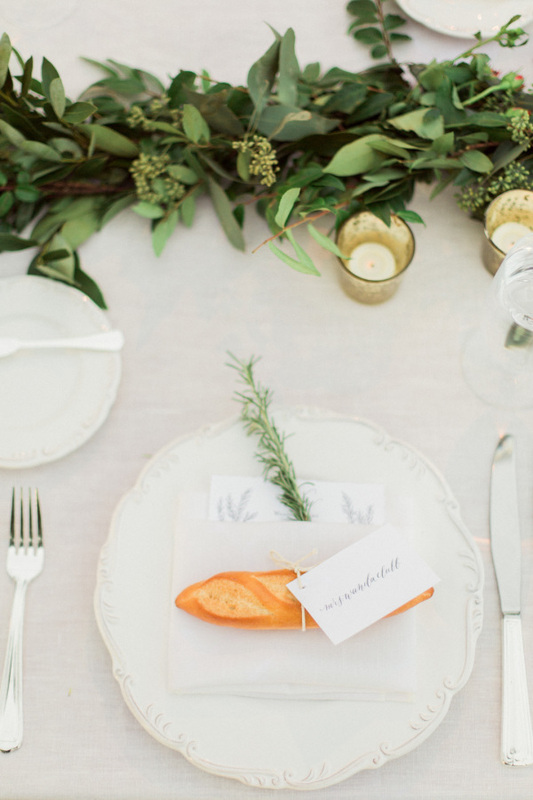 We’re head over heels for this French-inspired wedding styled by Constance Curtis Events. 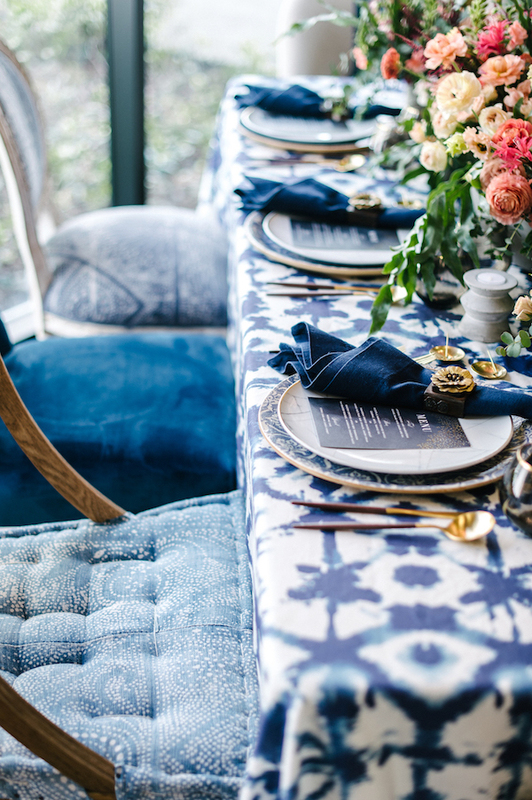 It’s all about the classic vintage pieces along Indigo And Plum‘s bold florals. 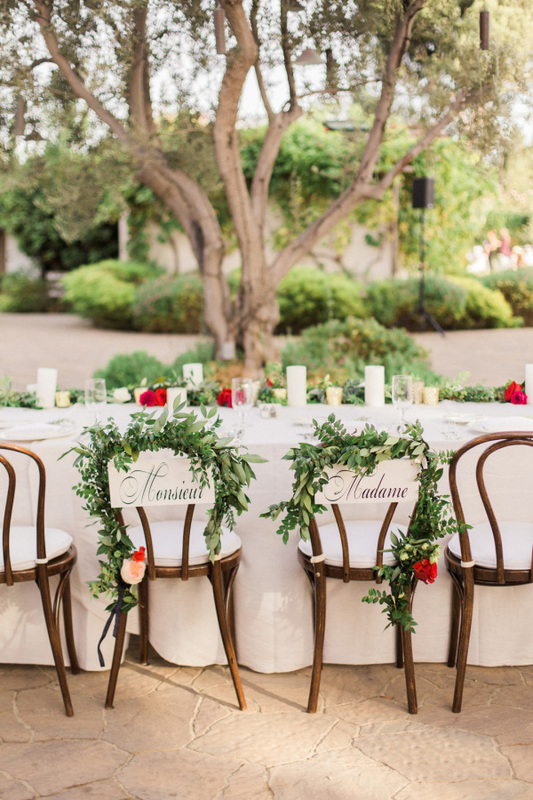 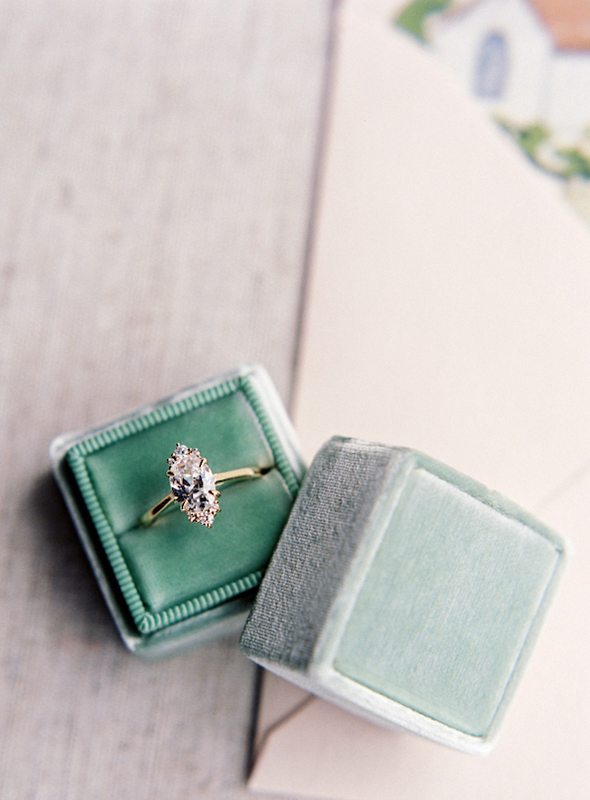 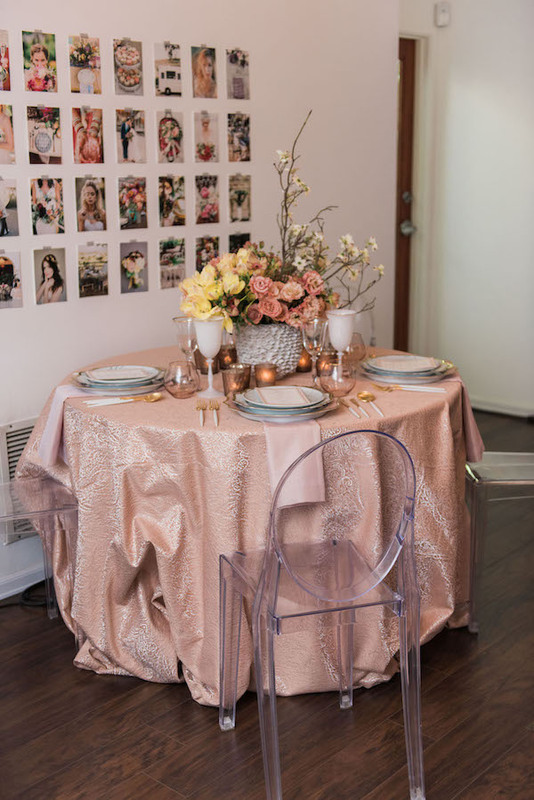 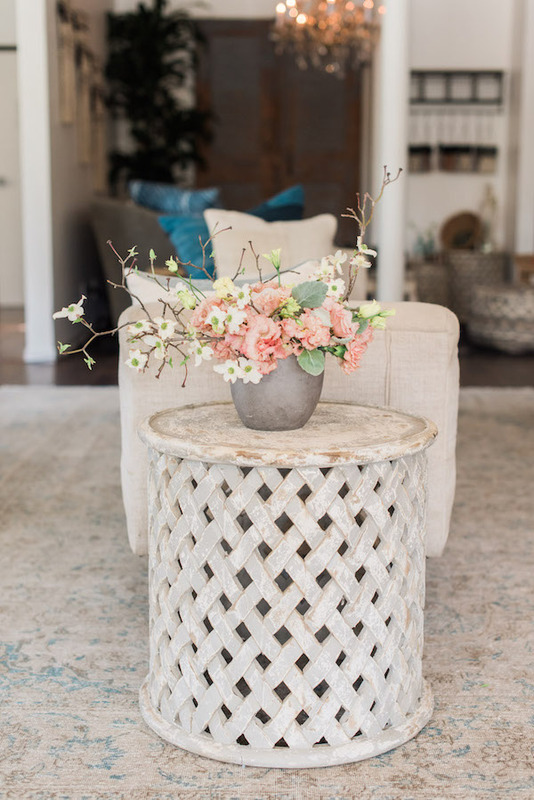 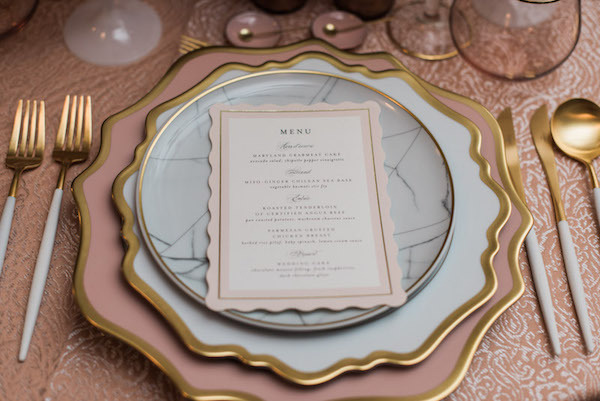 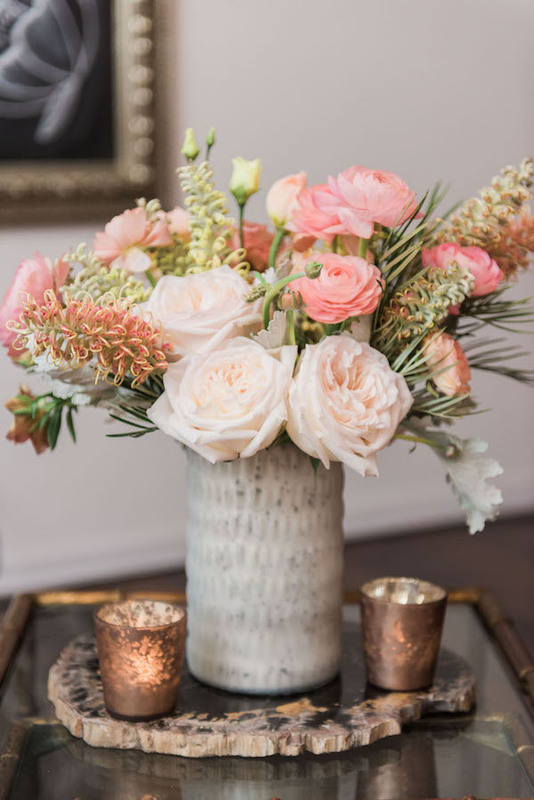 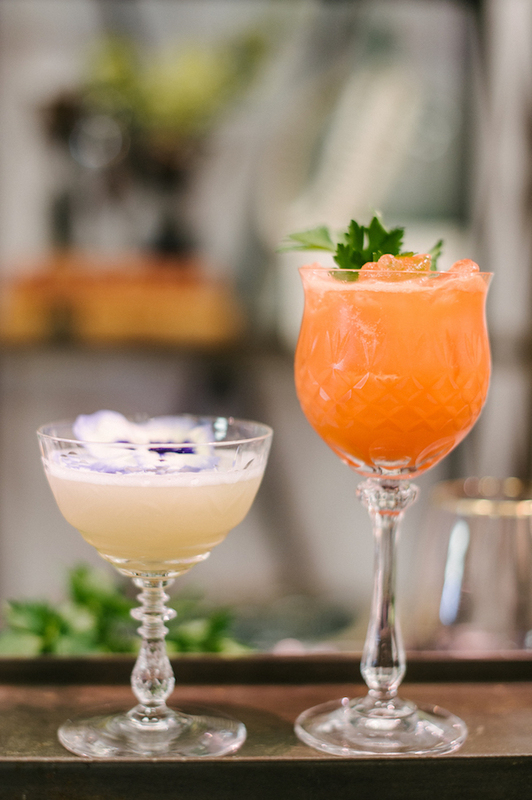 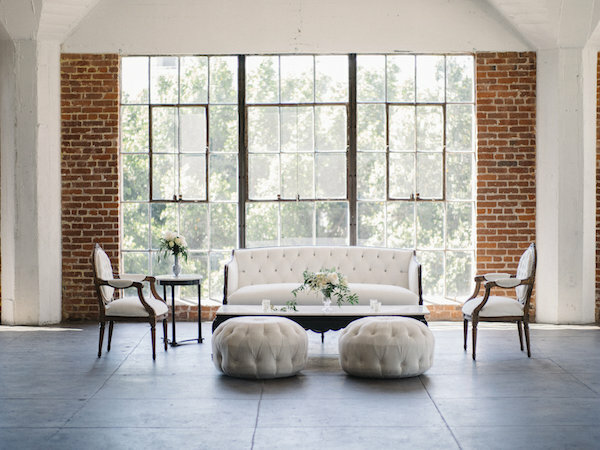 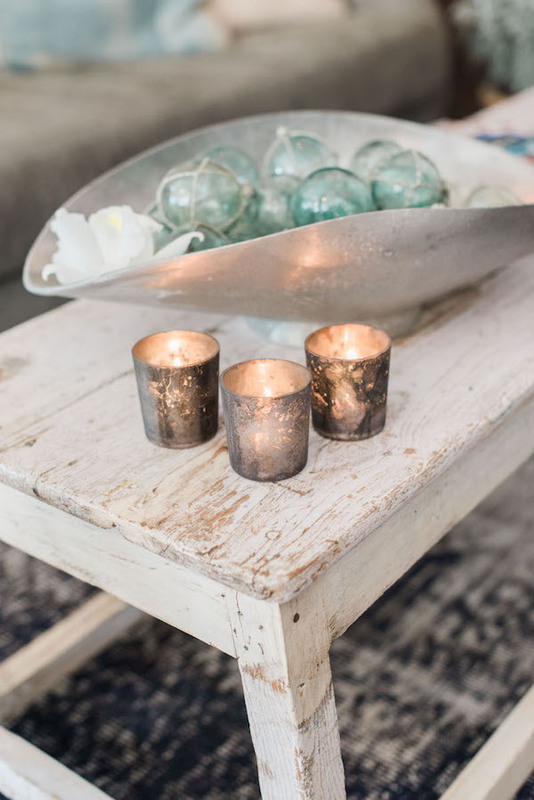 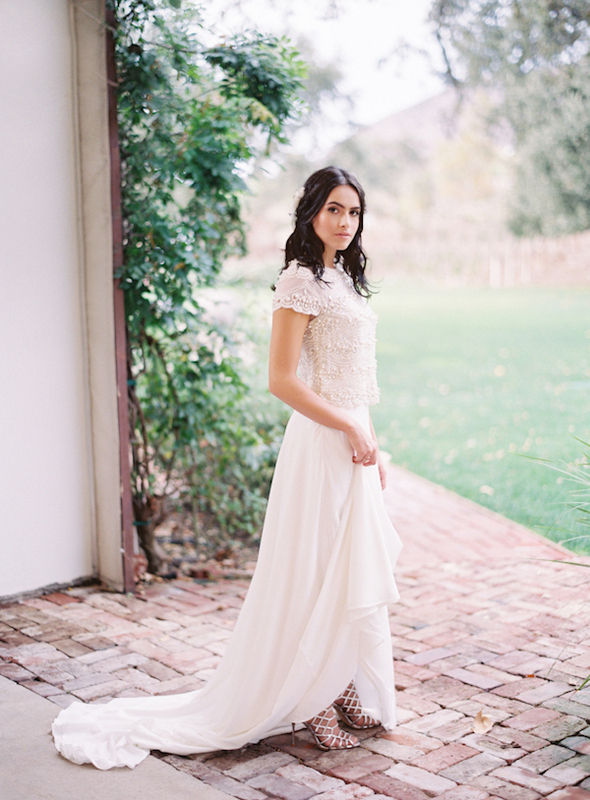 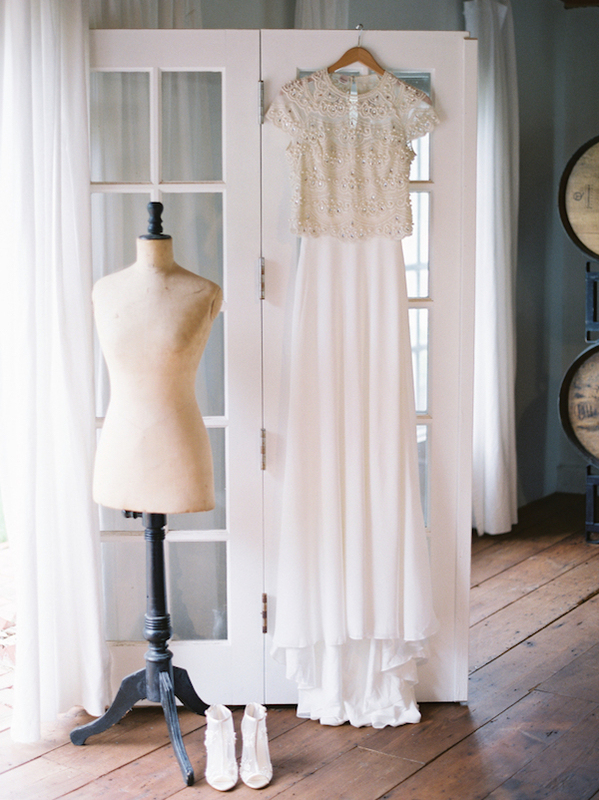 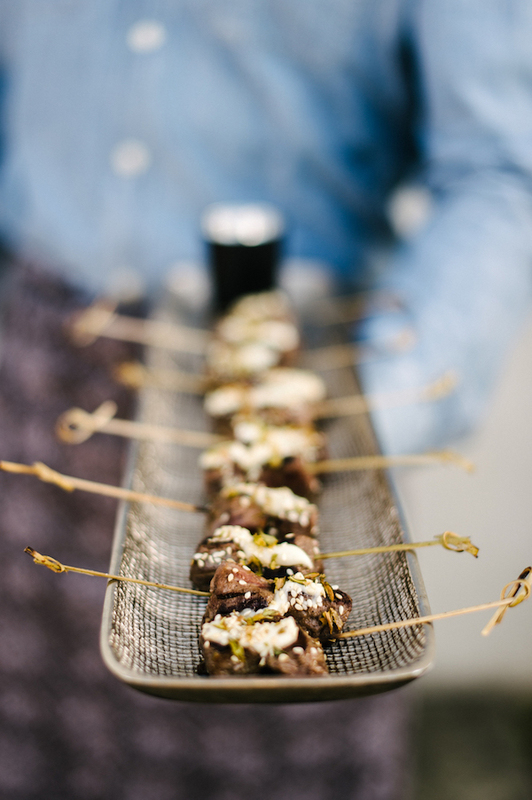 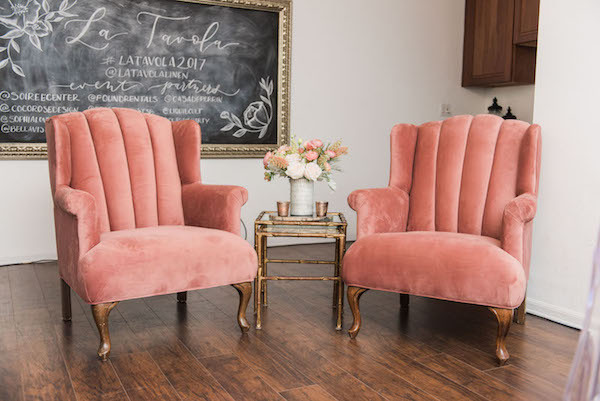 See more pretty captures by Koman Photography over on Style Me Pretty.